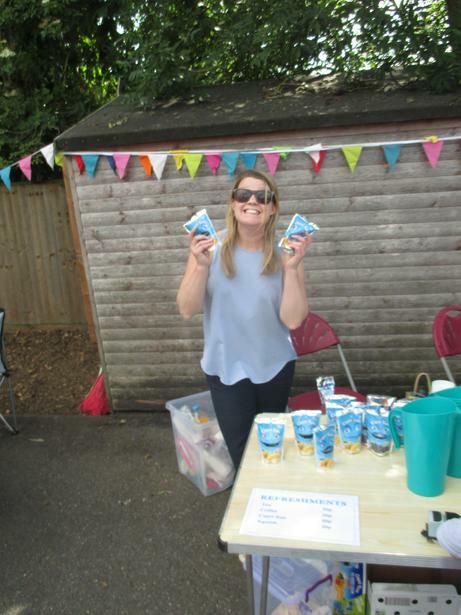 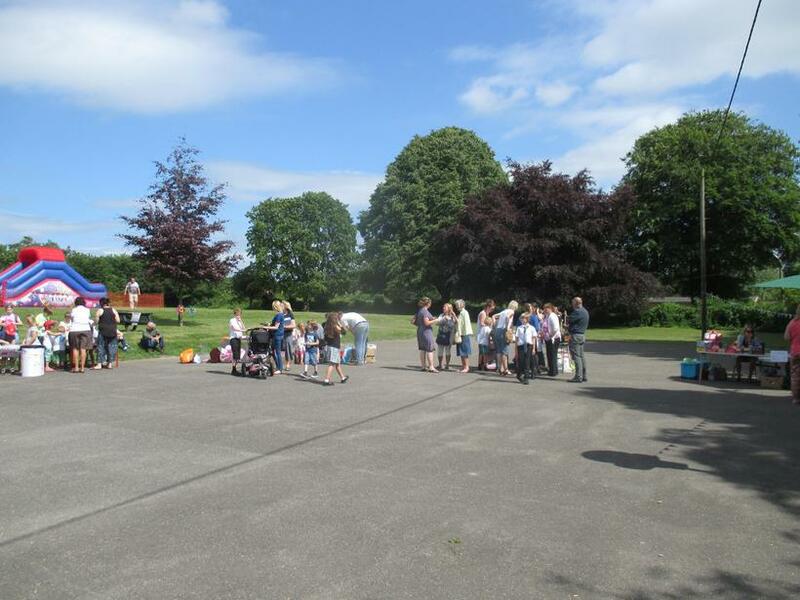 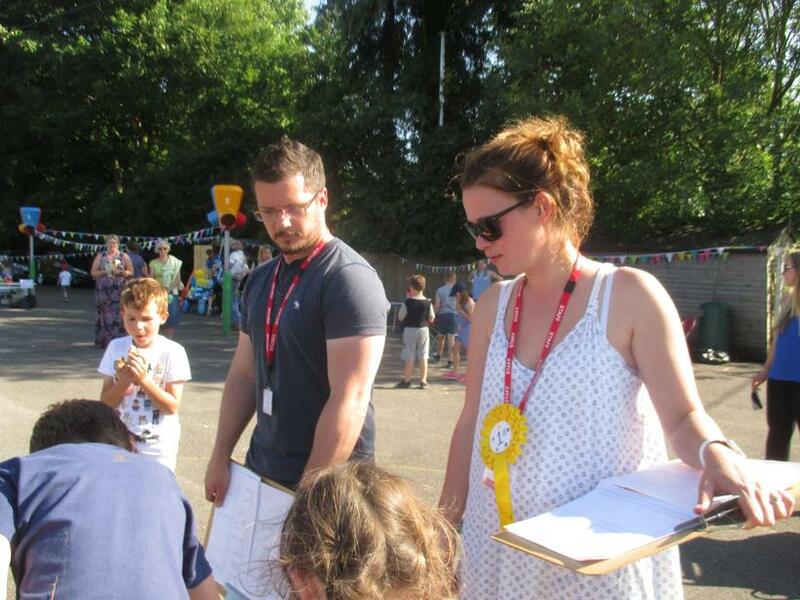 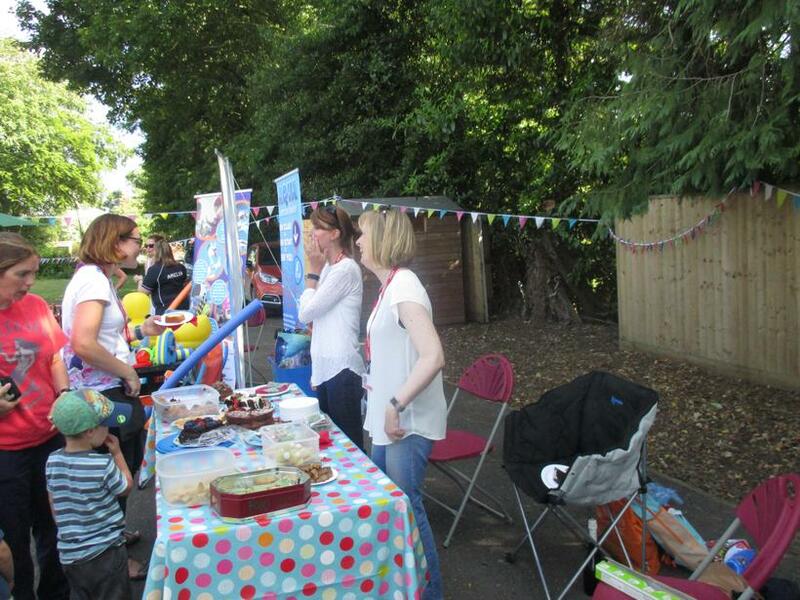 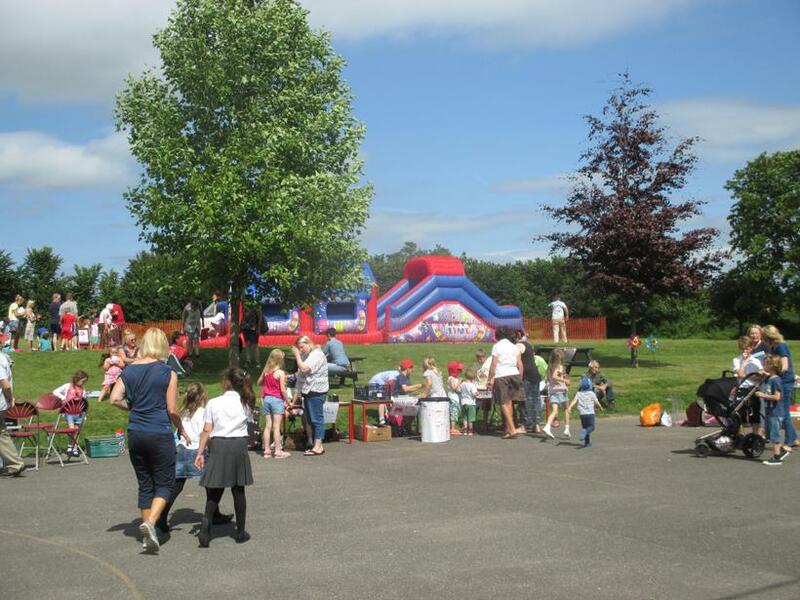 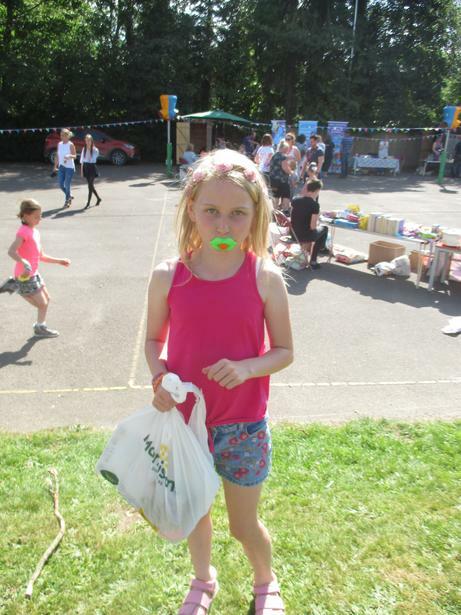 A huge thank you to our brilliant PTA for organising and to all of you who came along to sup-port our Summer Fair on the 16th June. 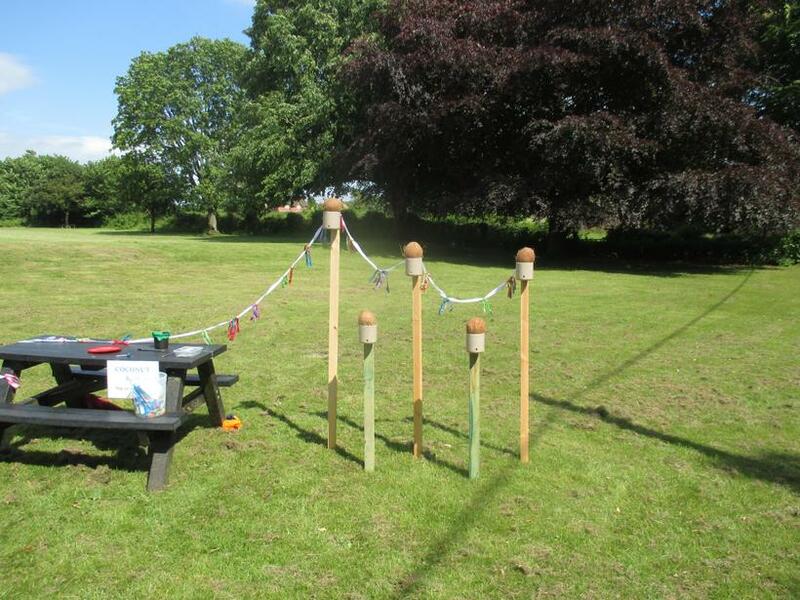 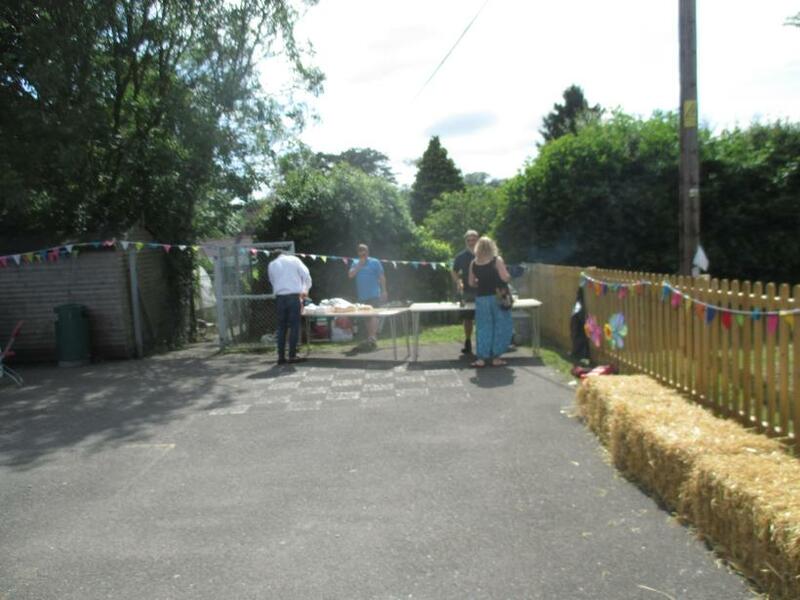 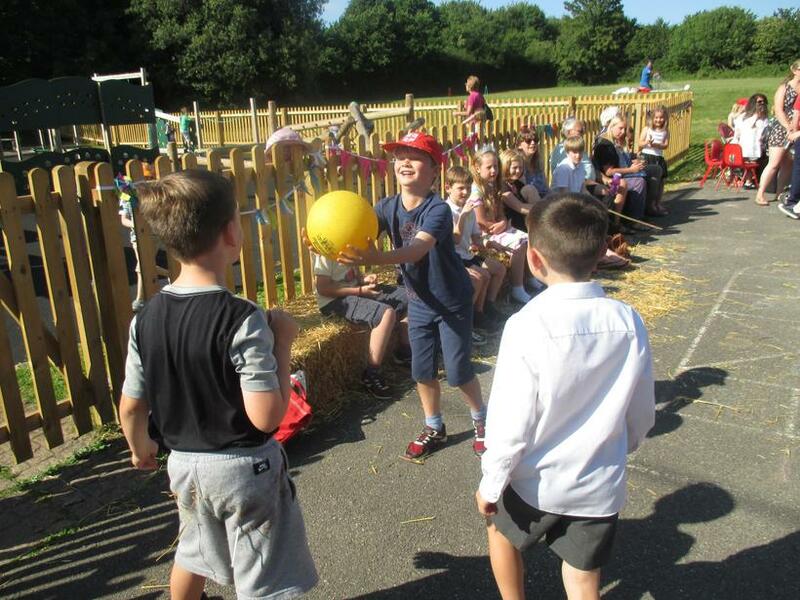 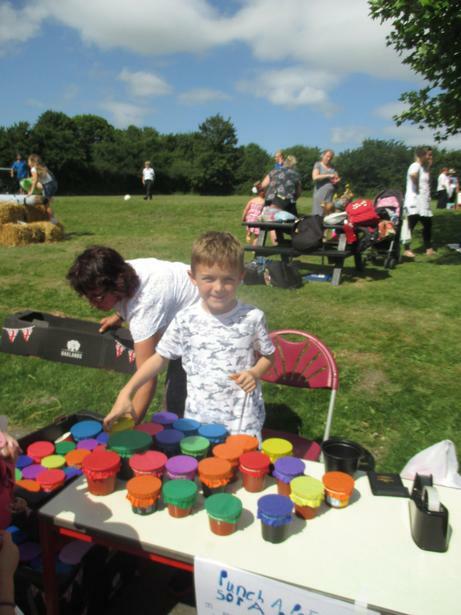 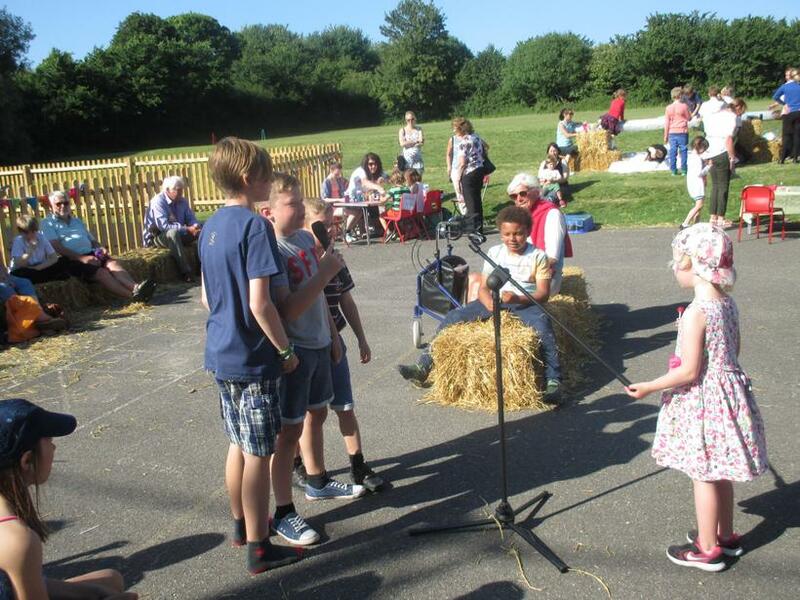 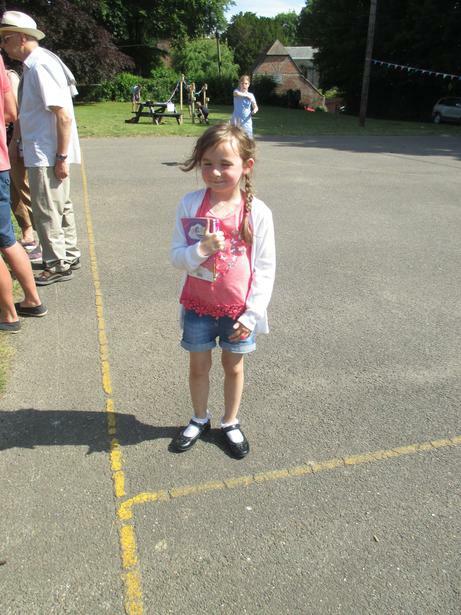 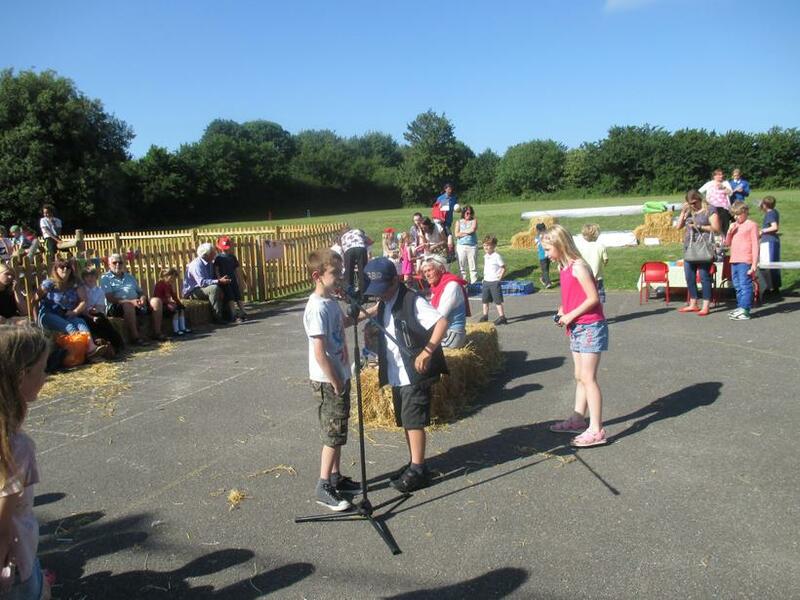 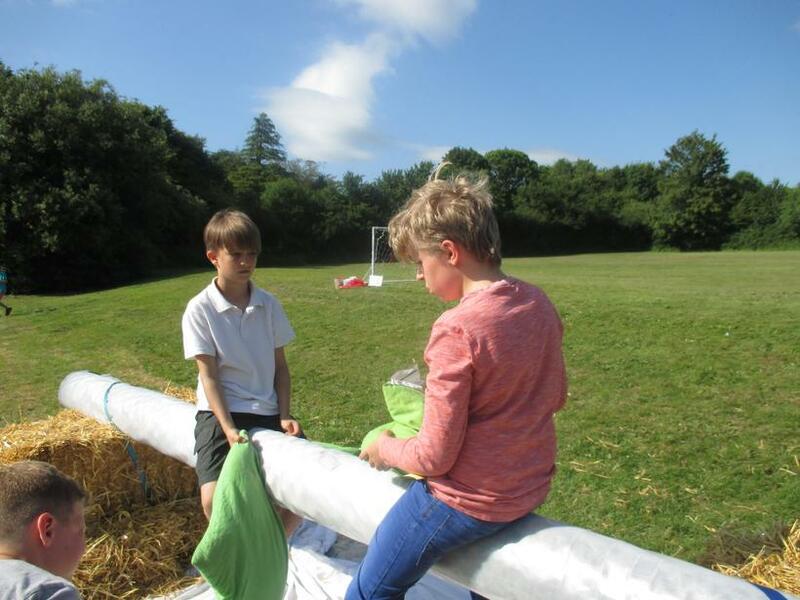 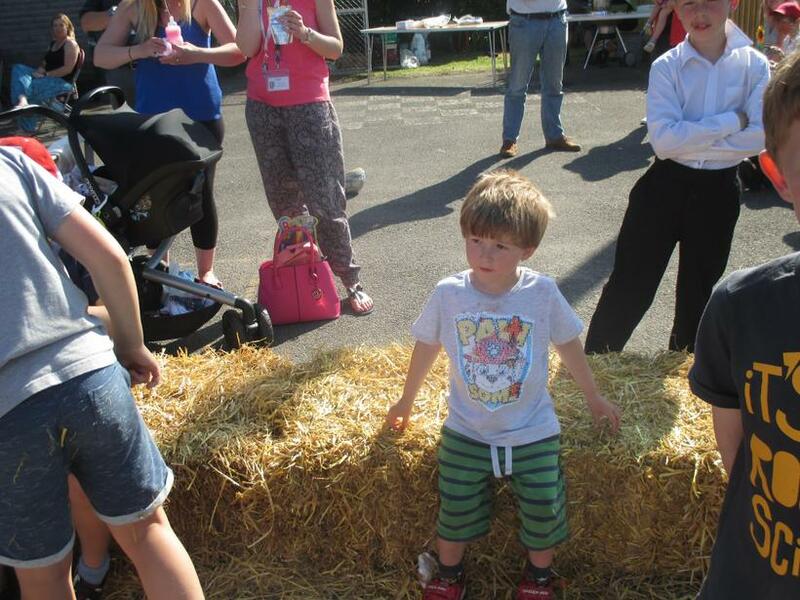 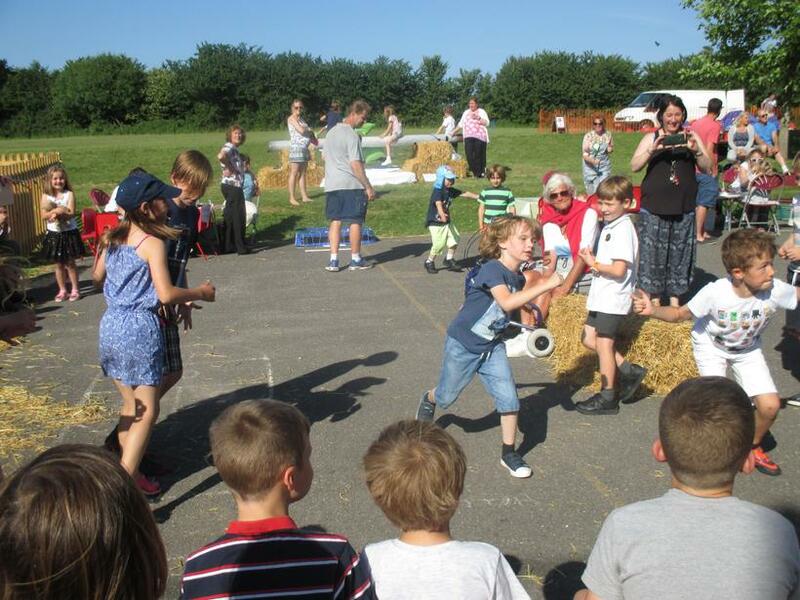 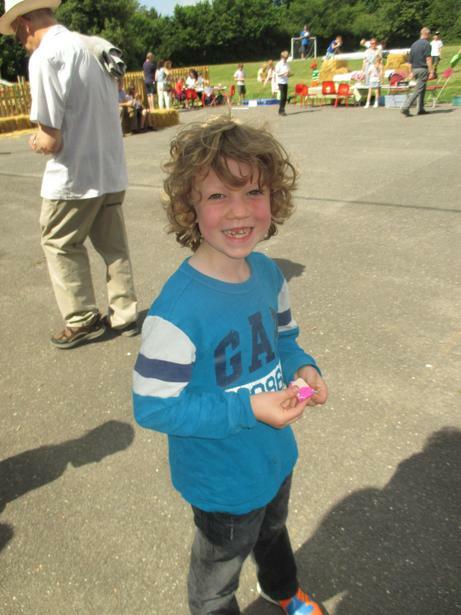 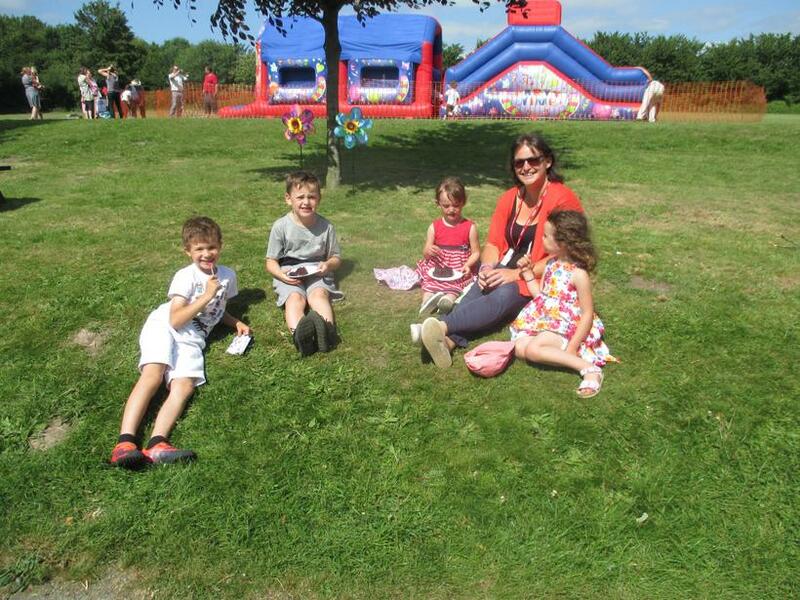 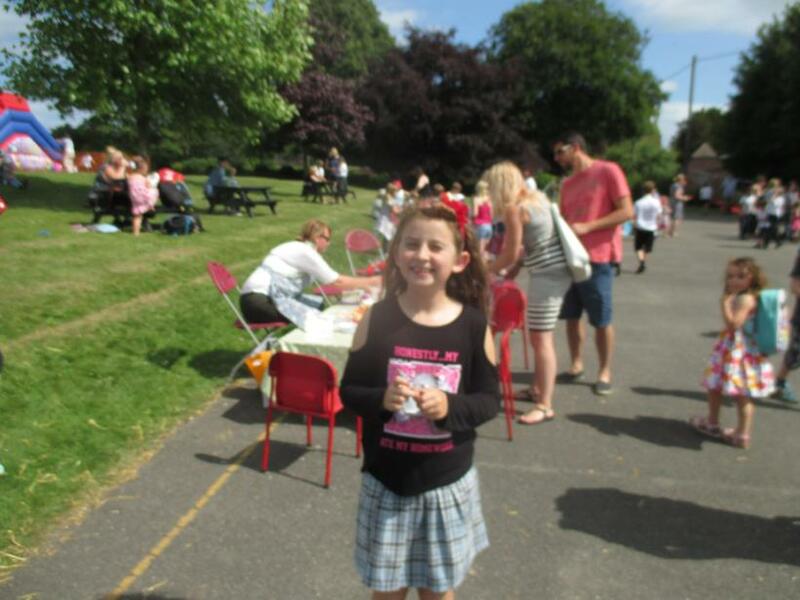 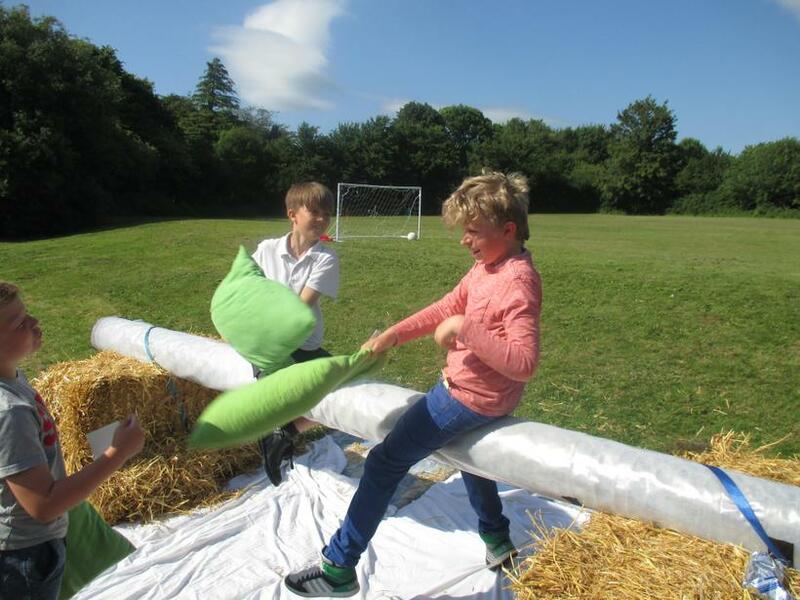 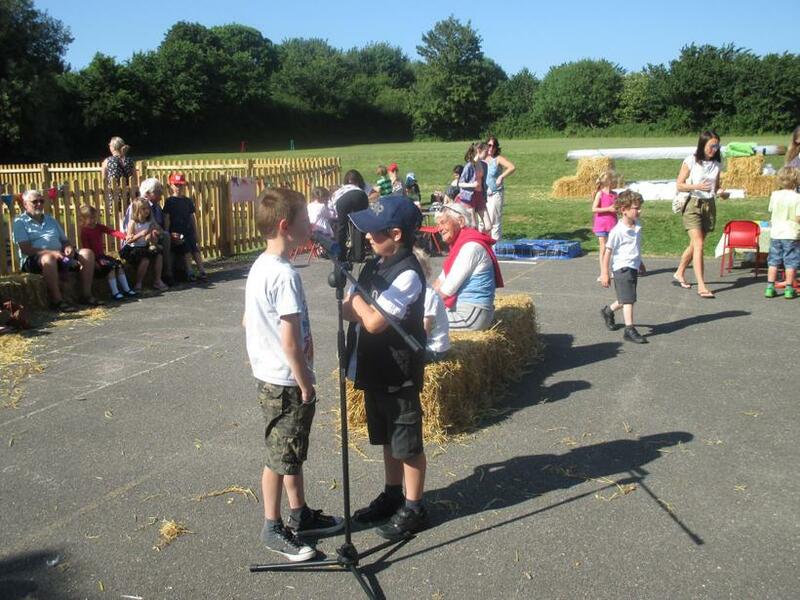 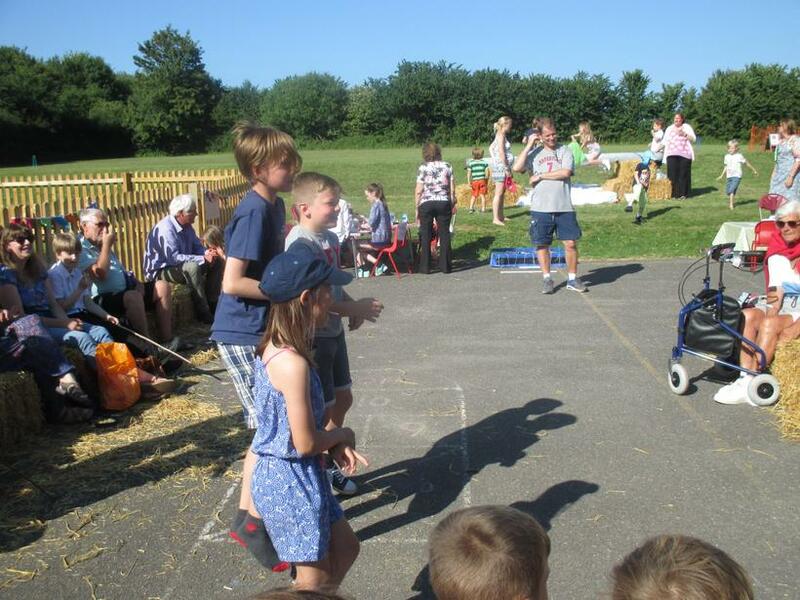 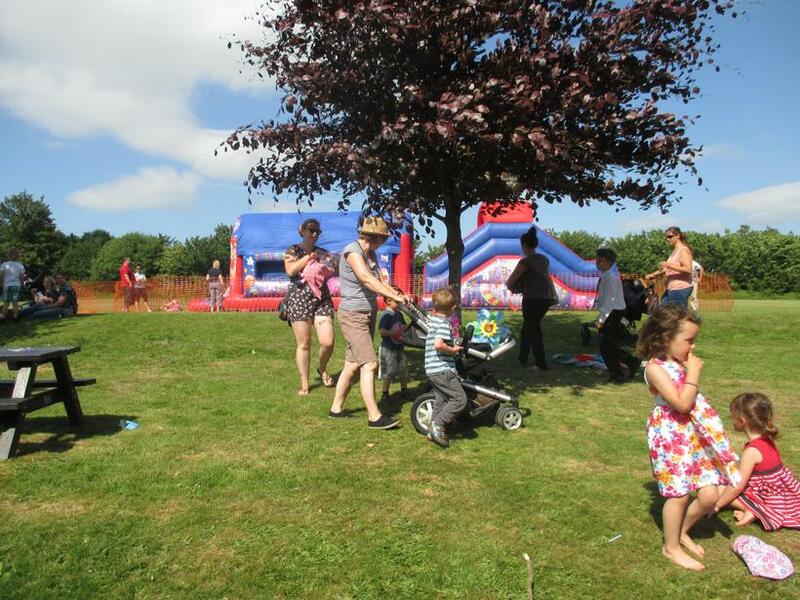 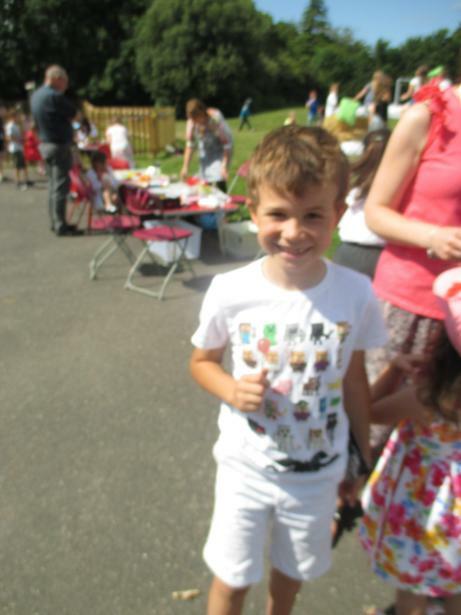 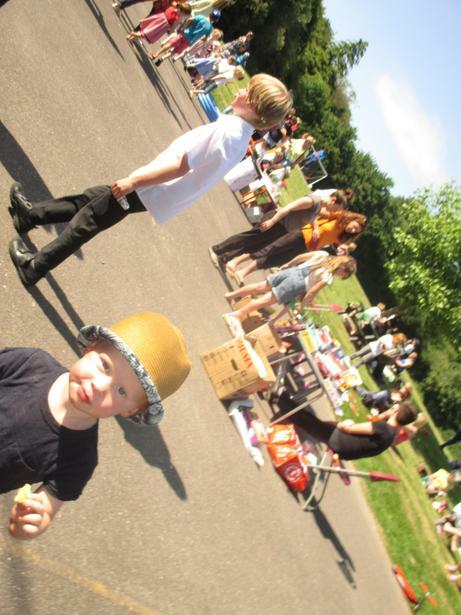 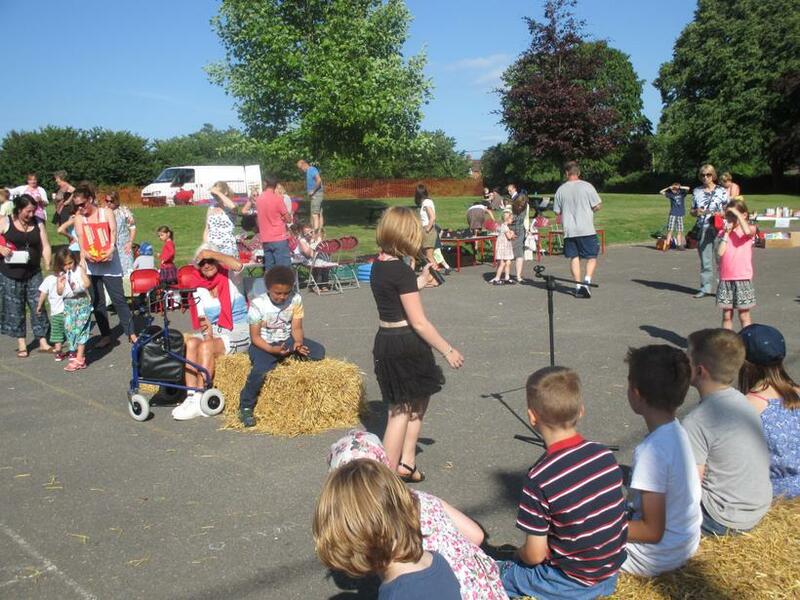 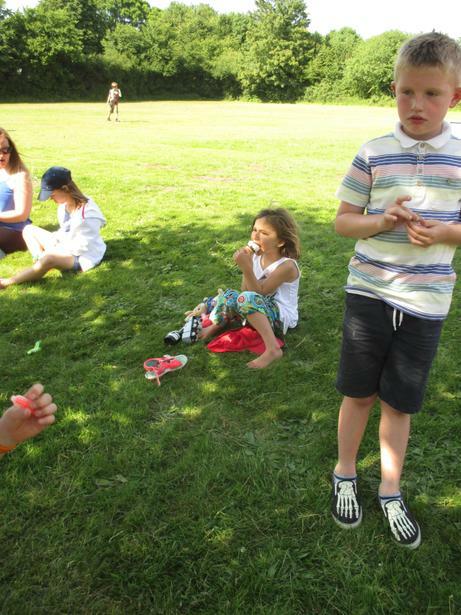 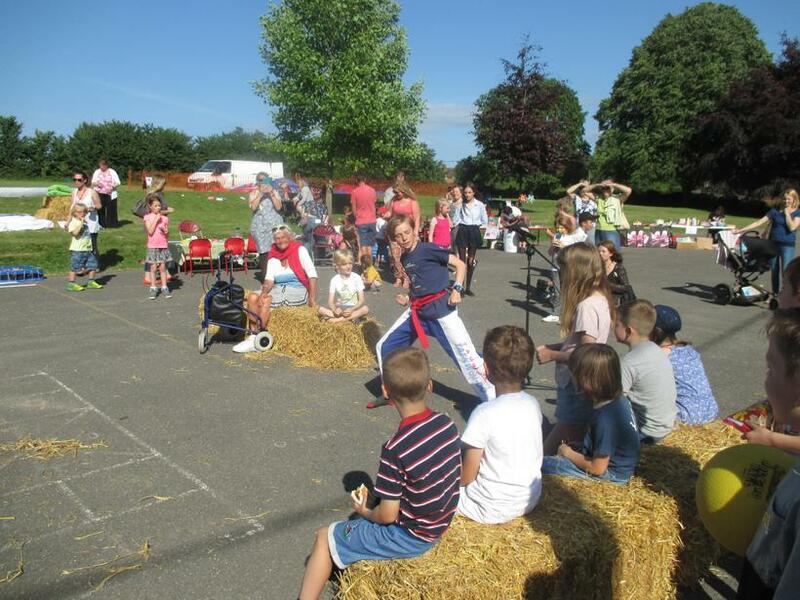 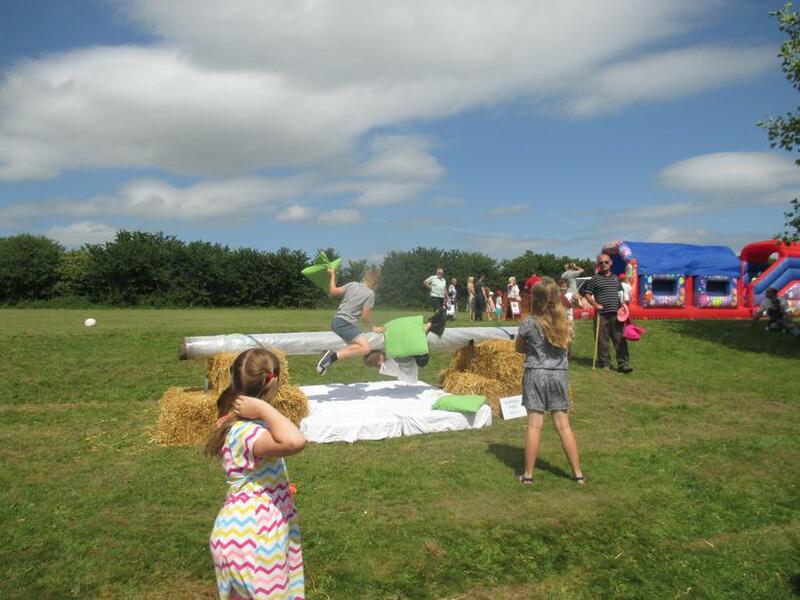 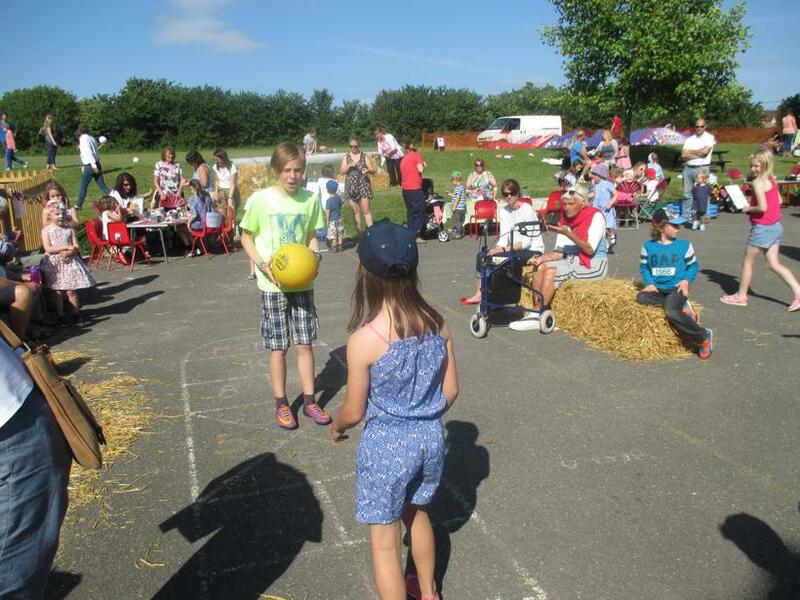 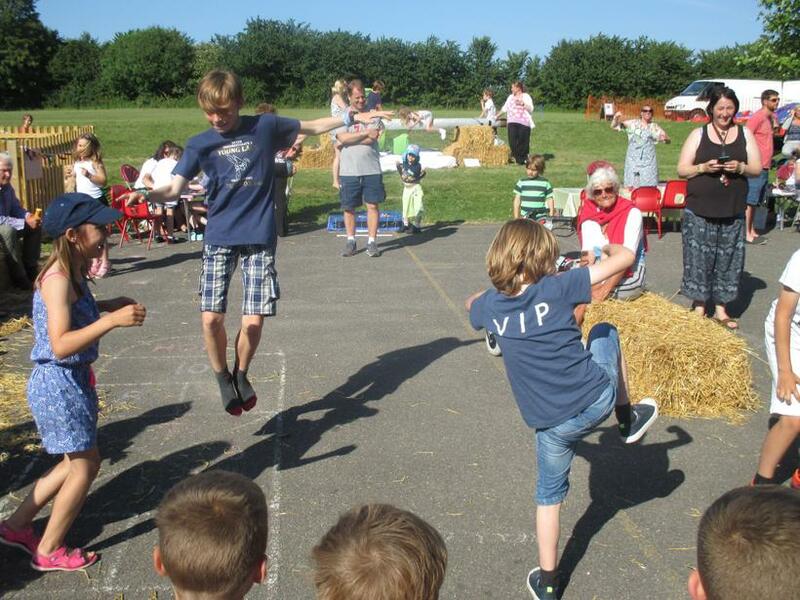 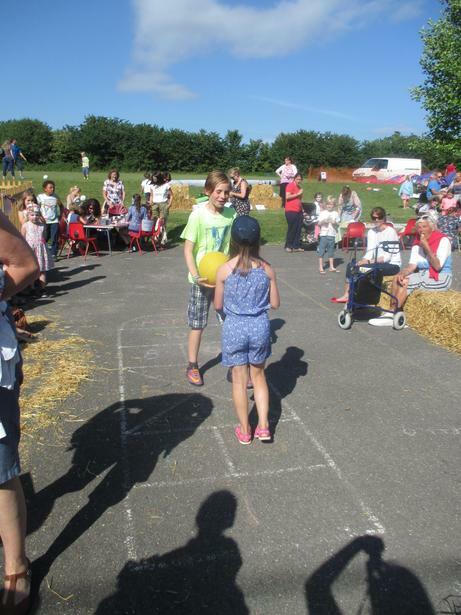 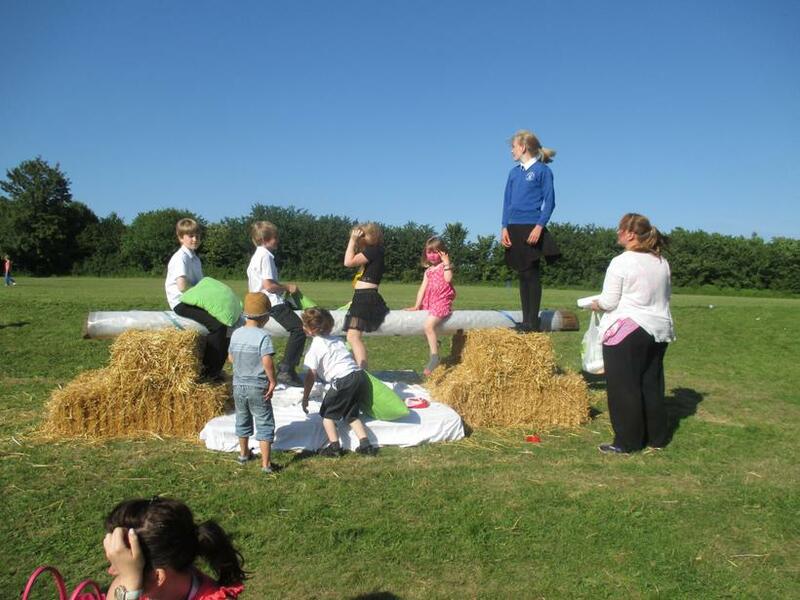 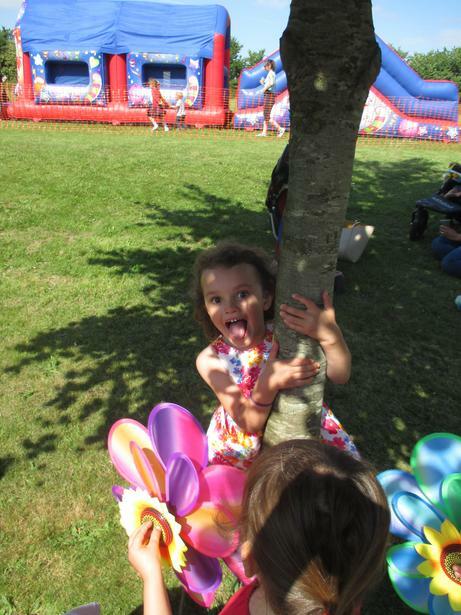 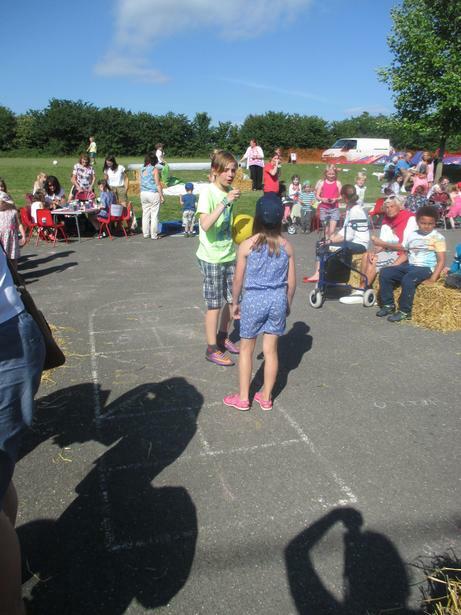 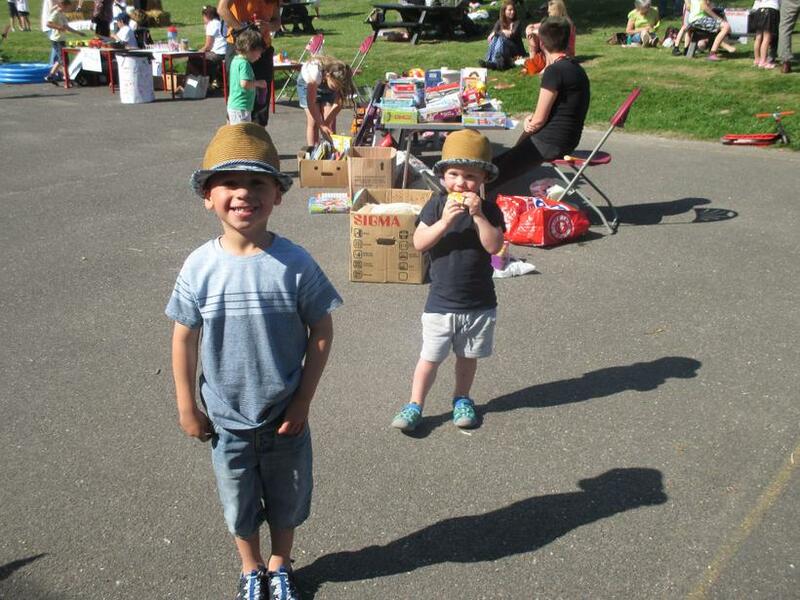 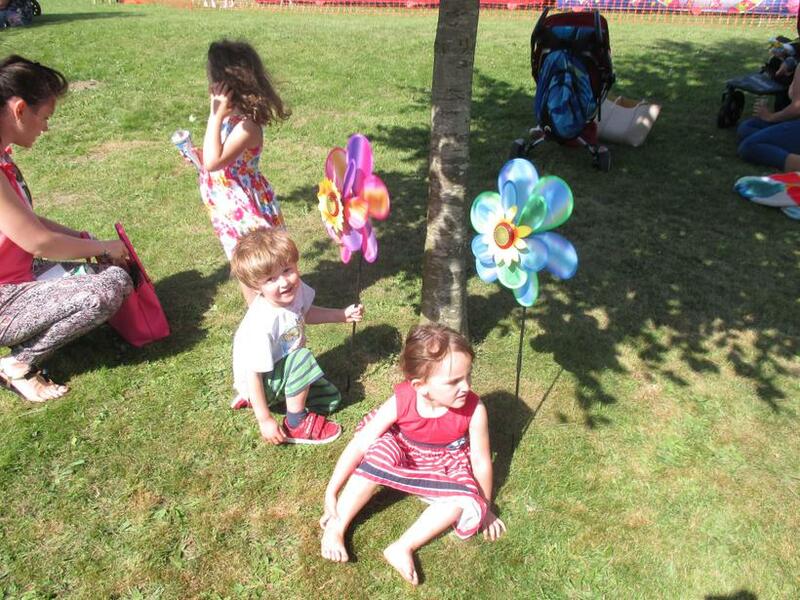 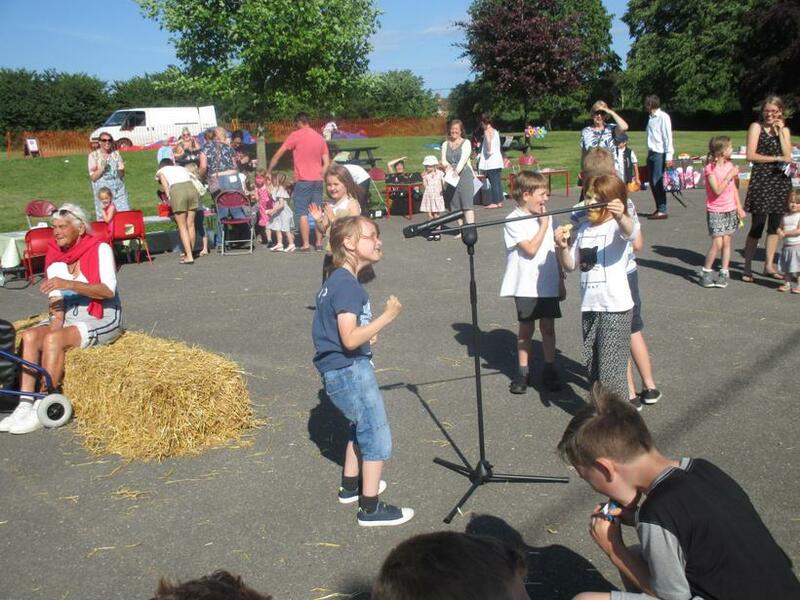 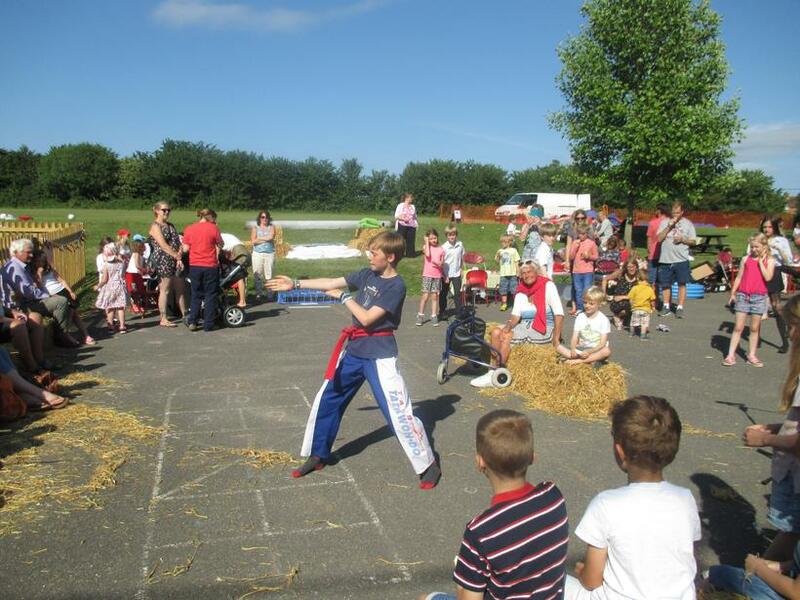 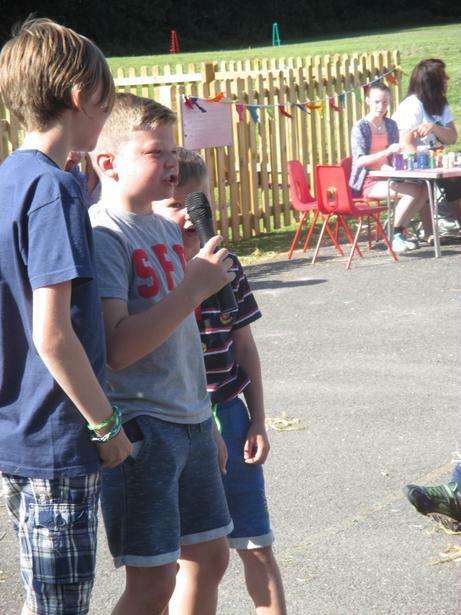 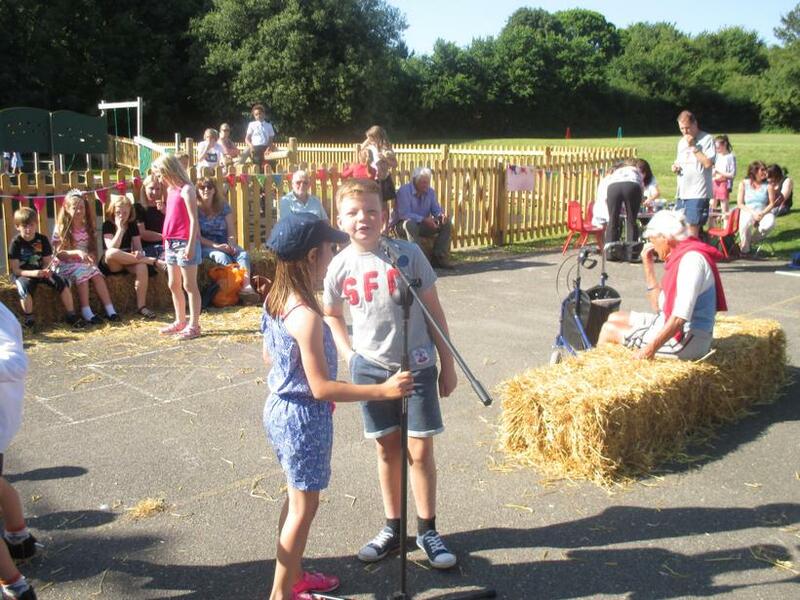 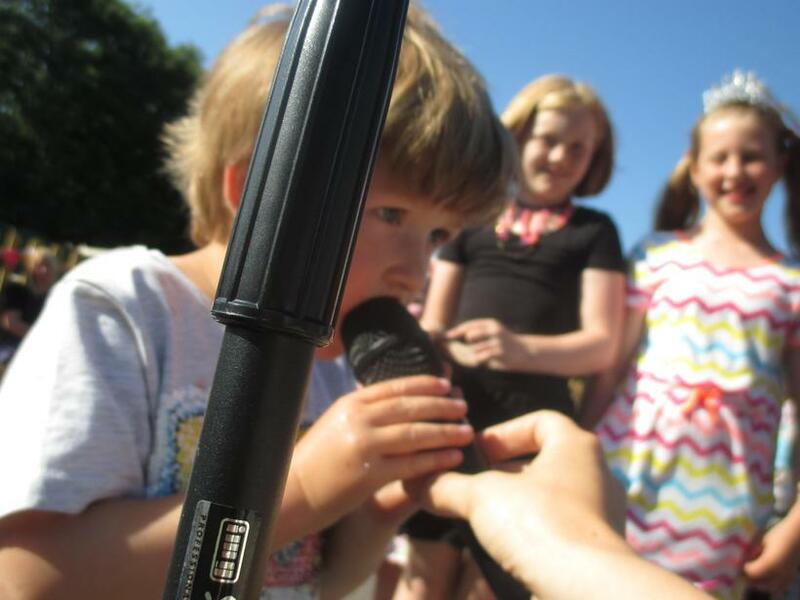 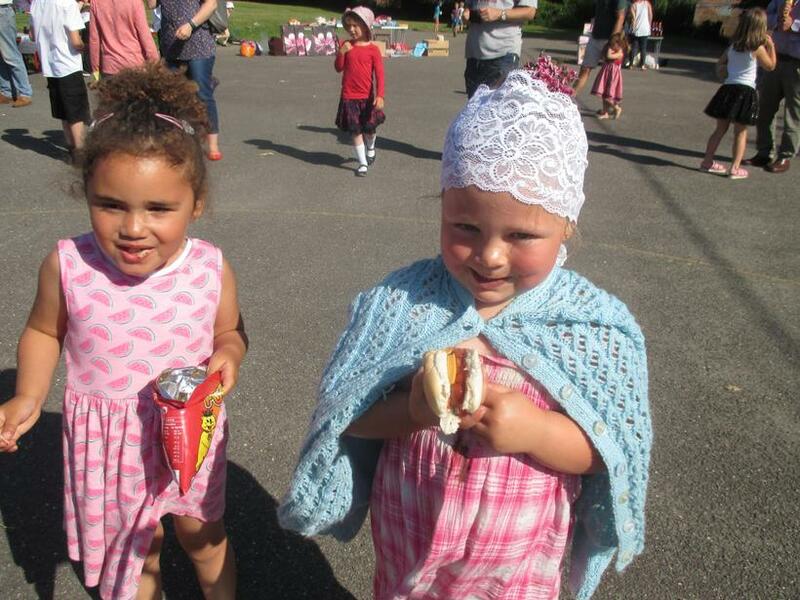 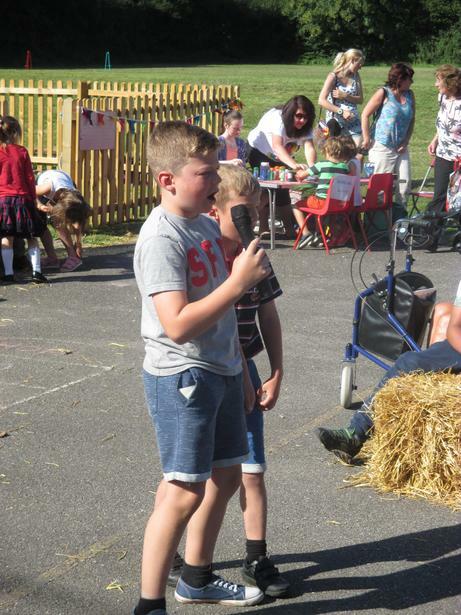 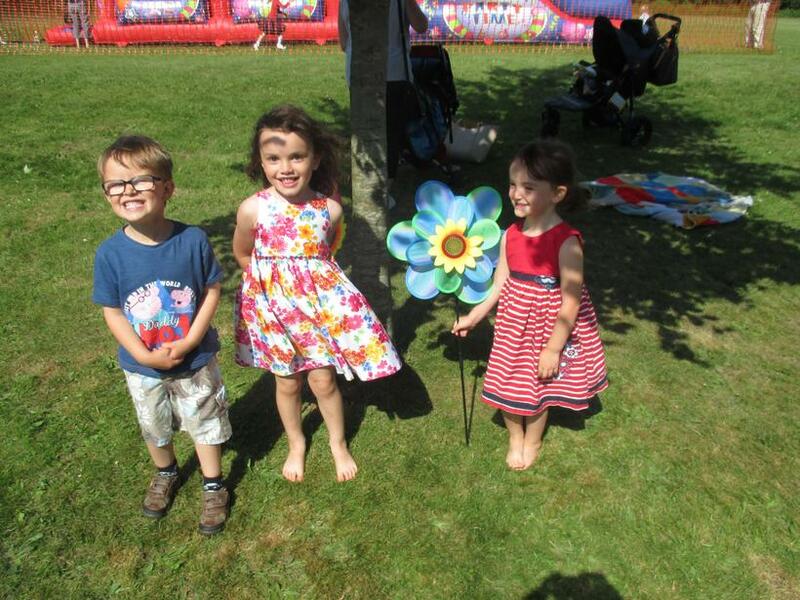 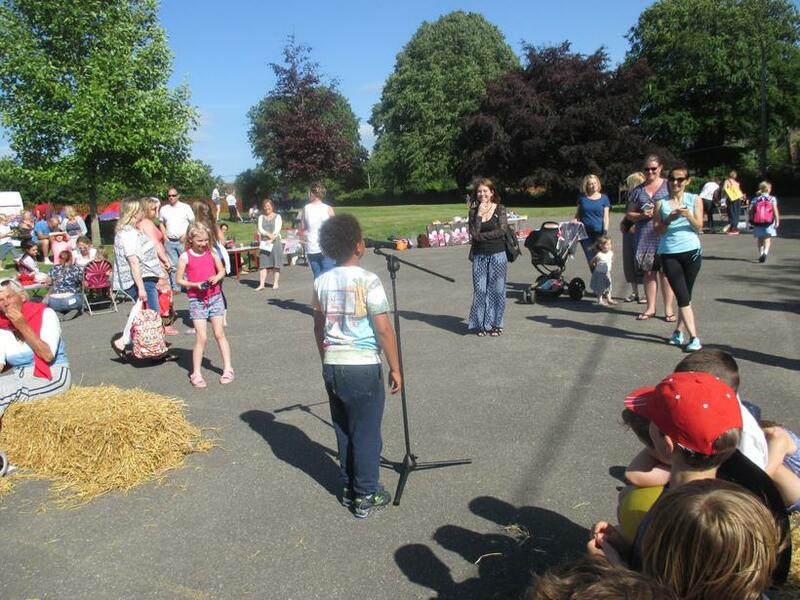 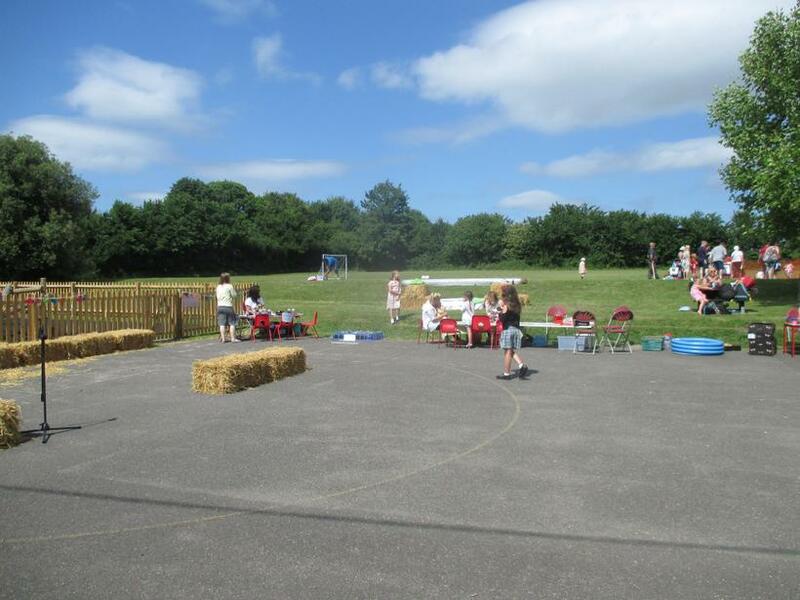 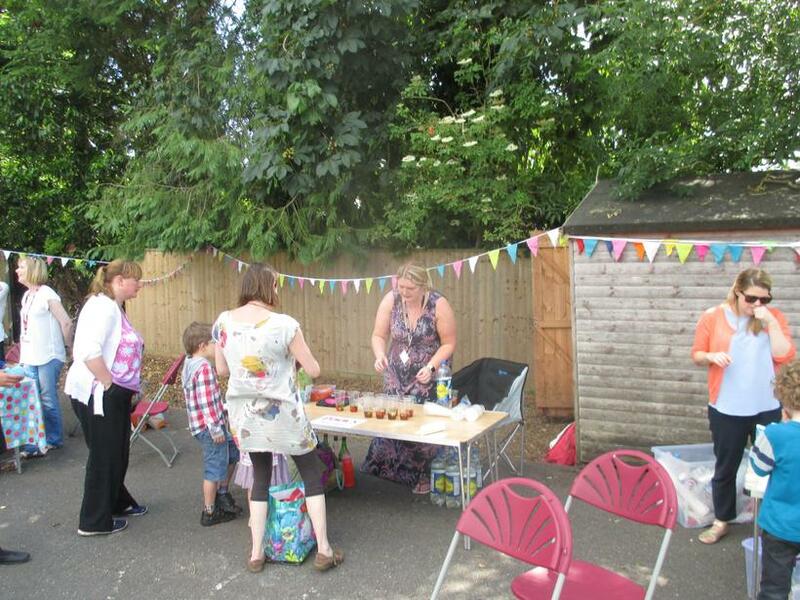 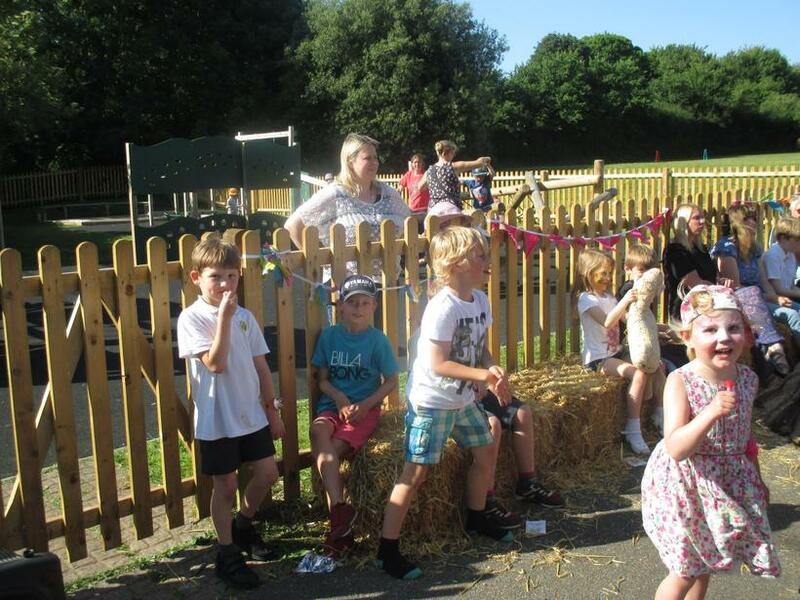 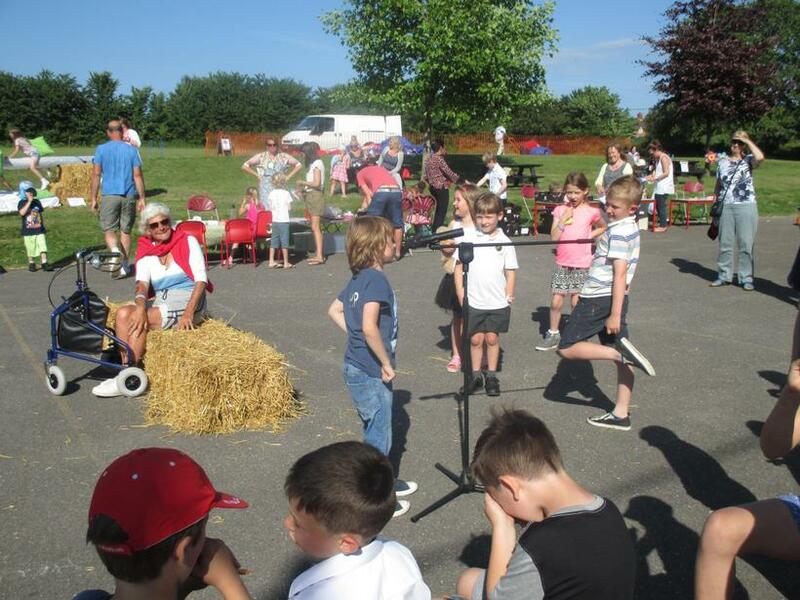 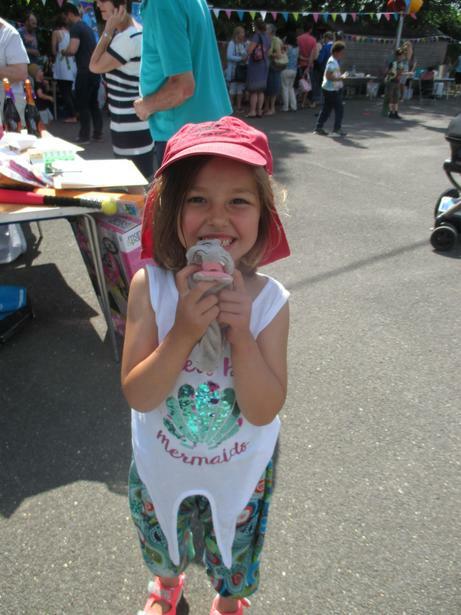 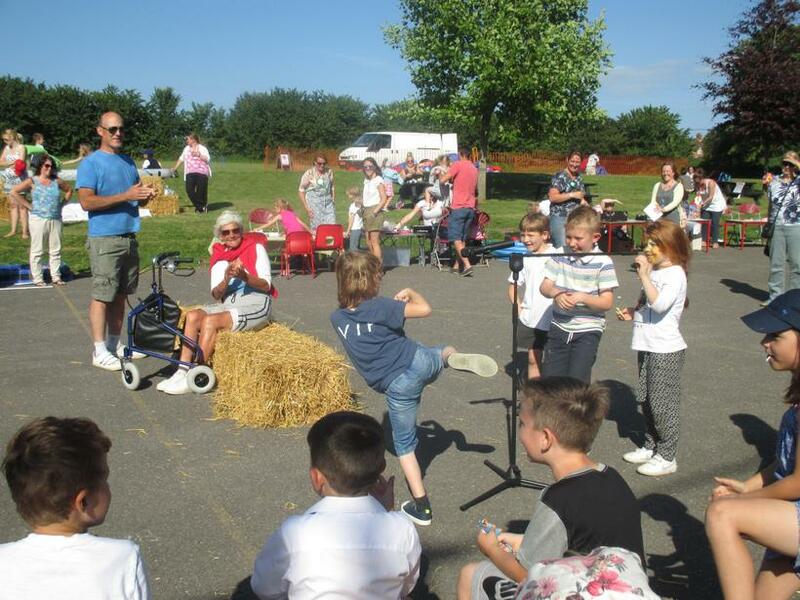 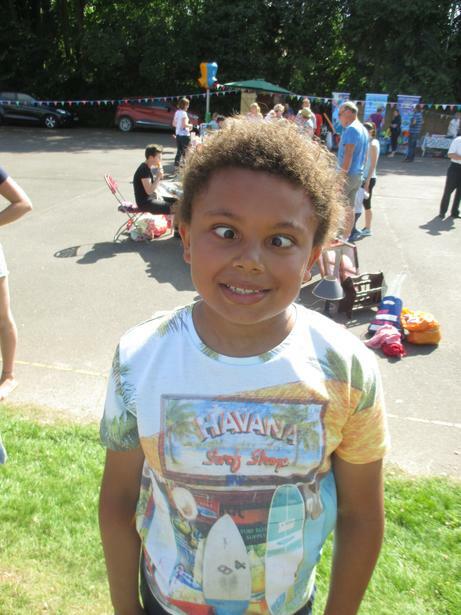 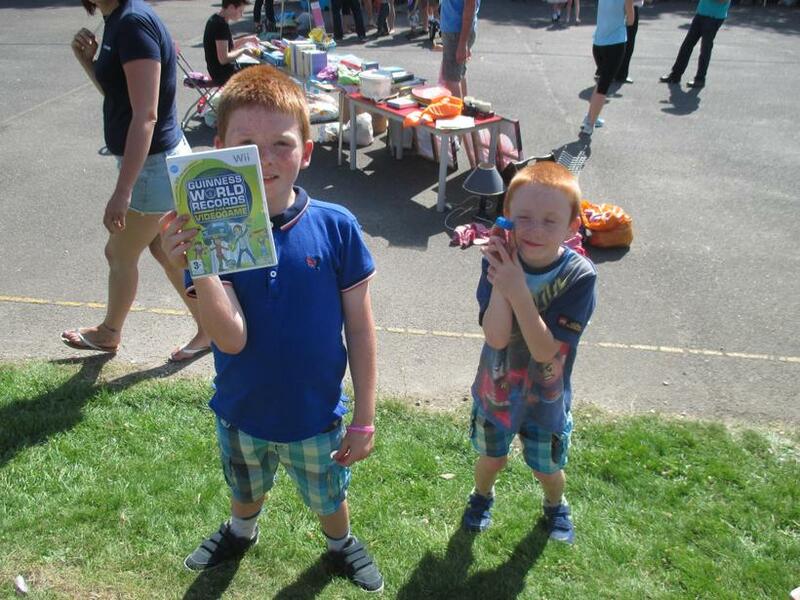 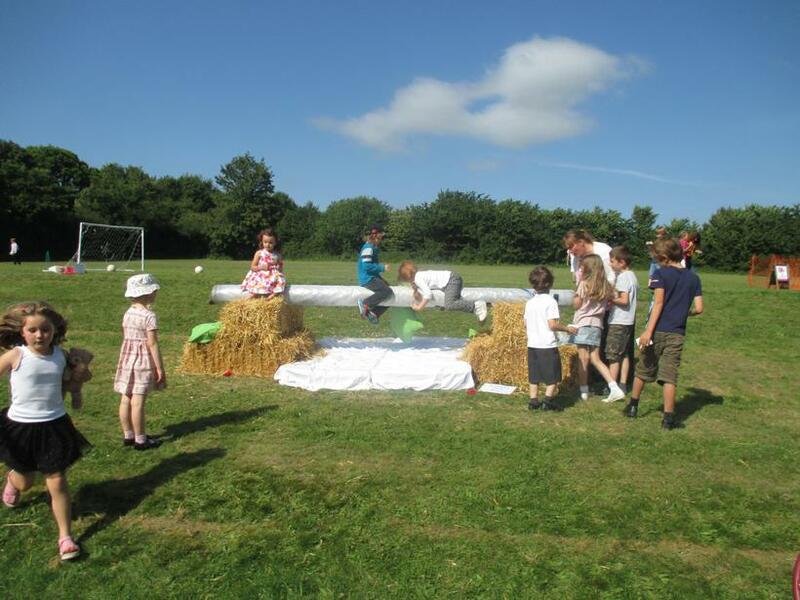 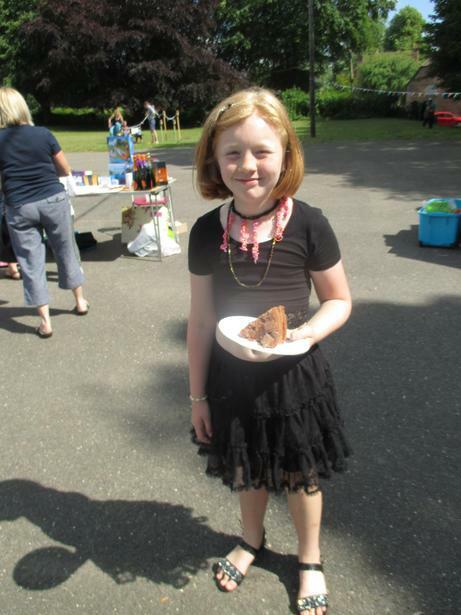 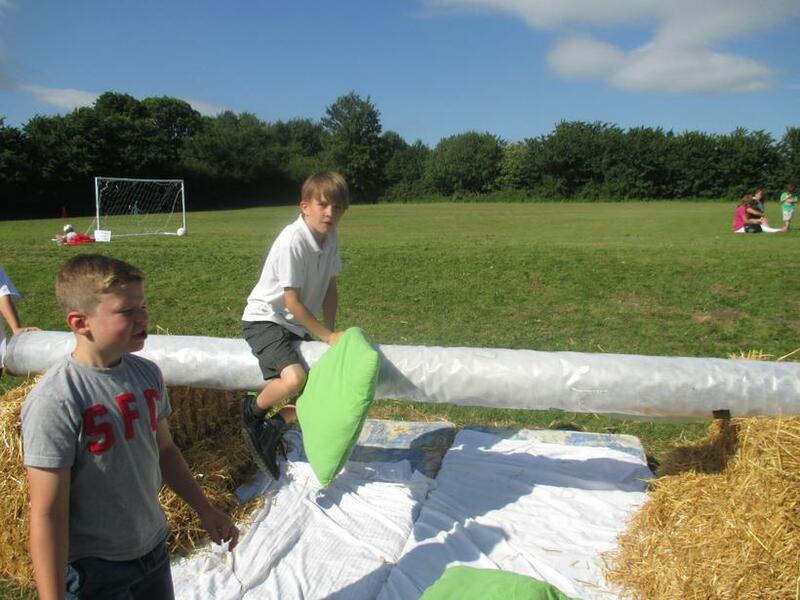 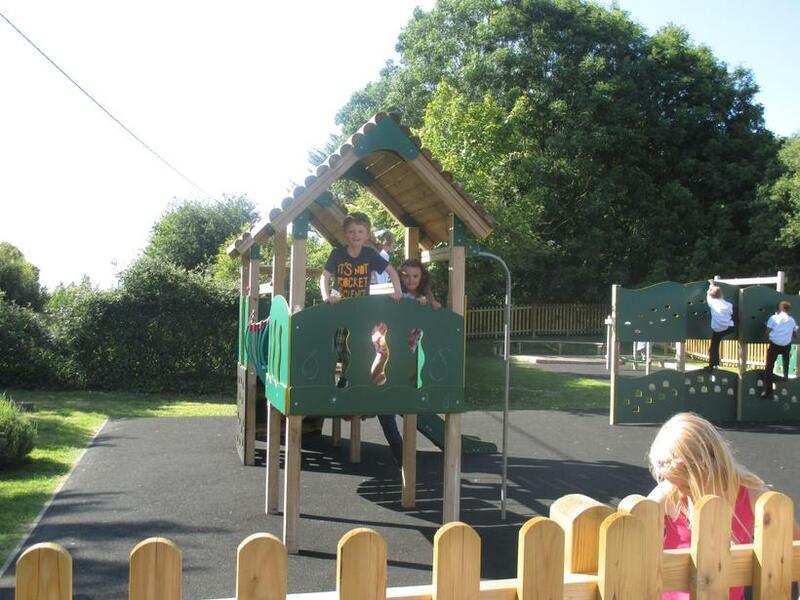 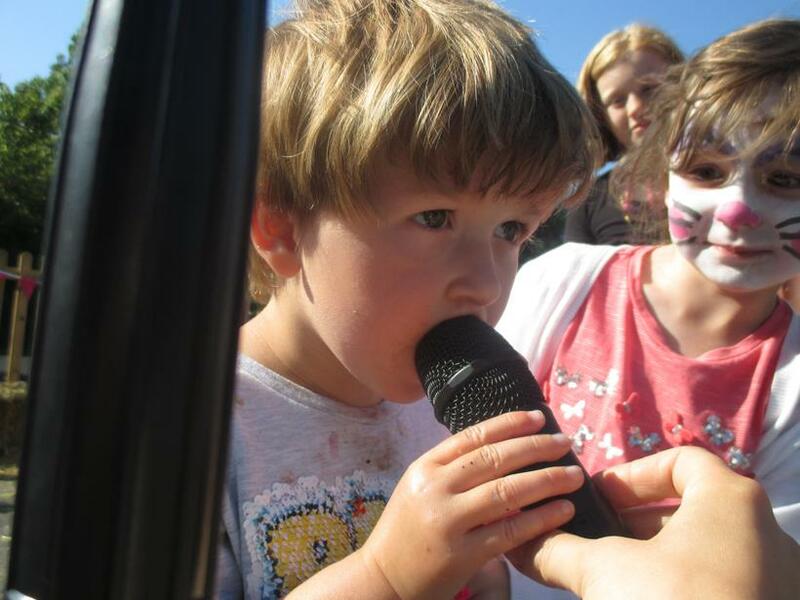 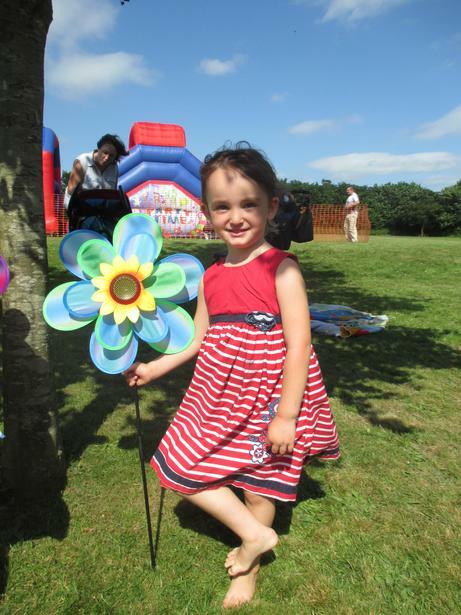 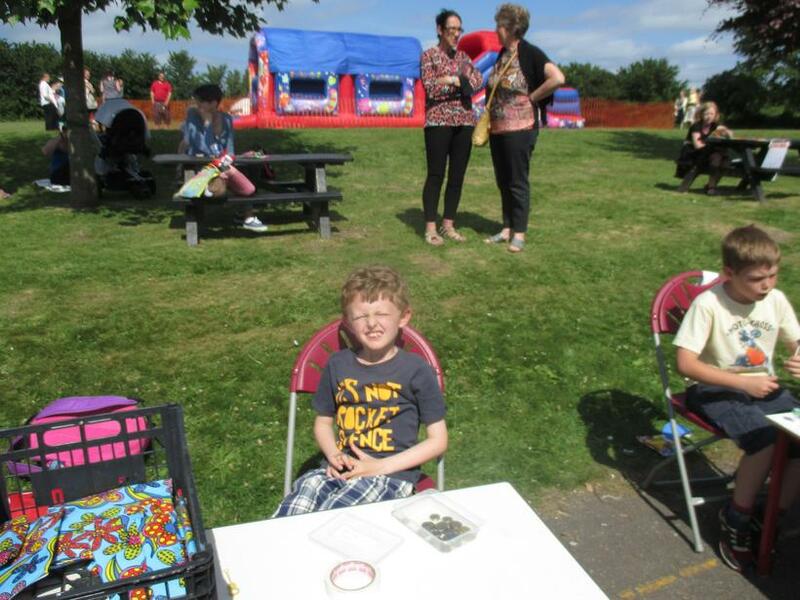 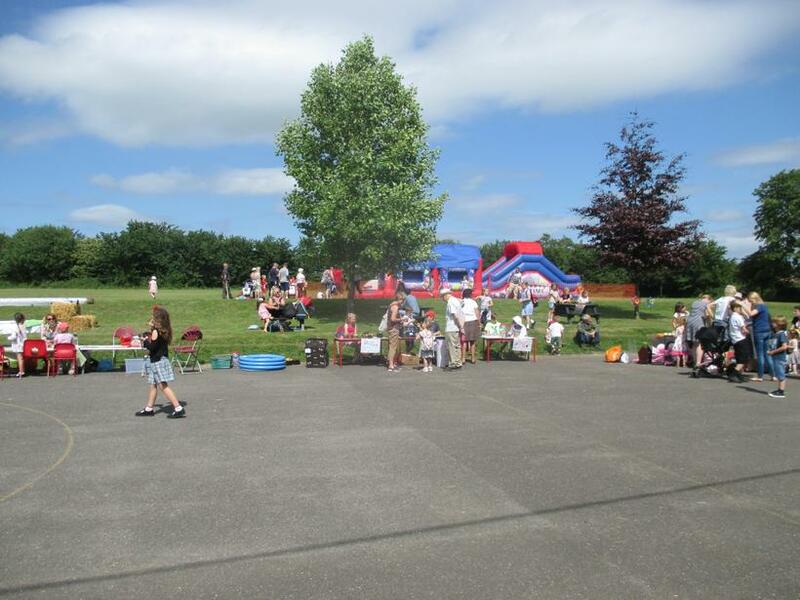 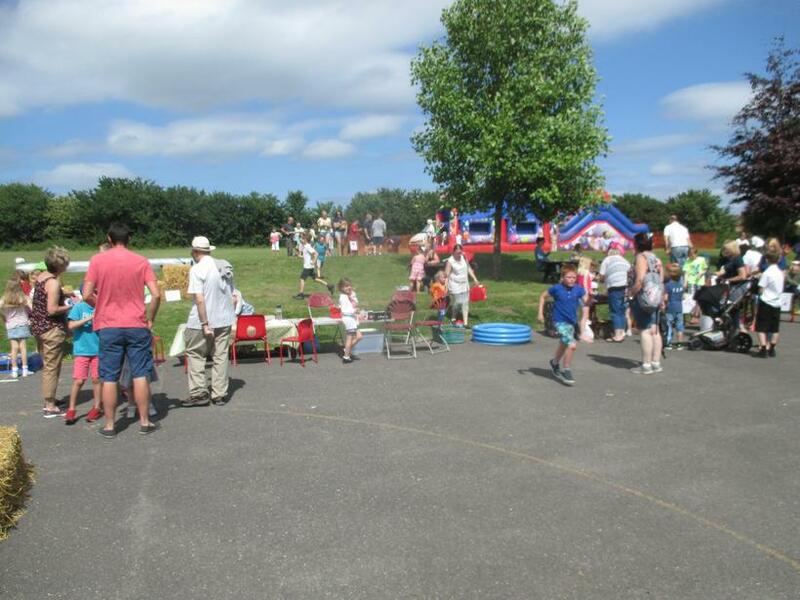 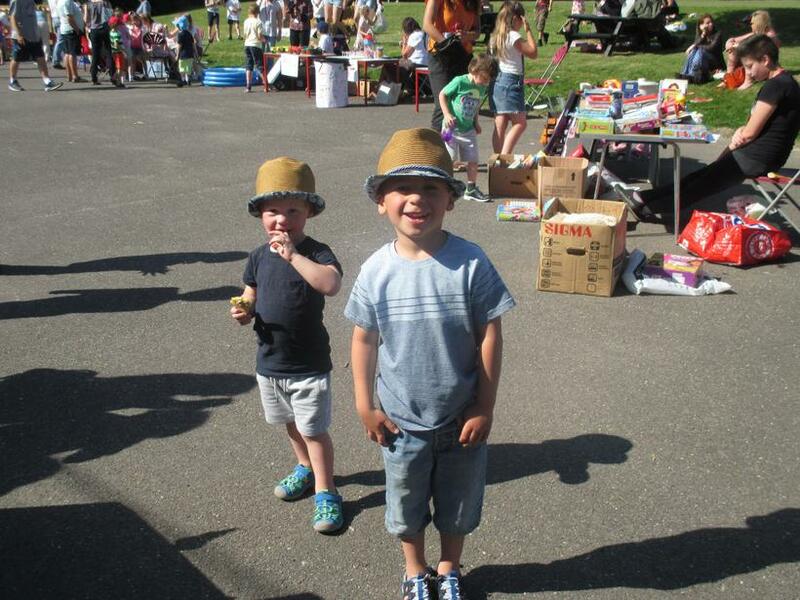 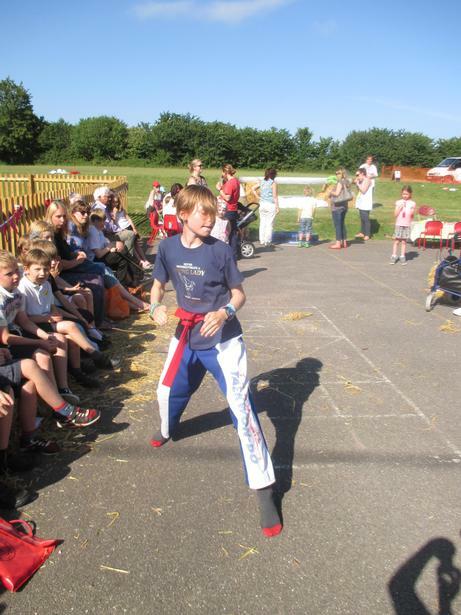 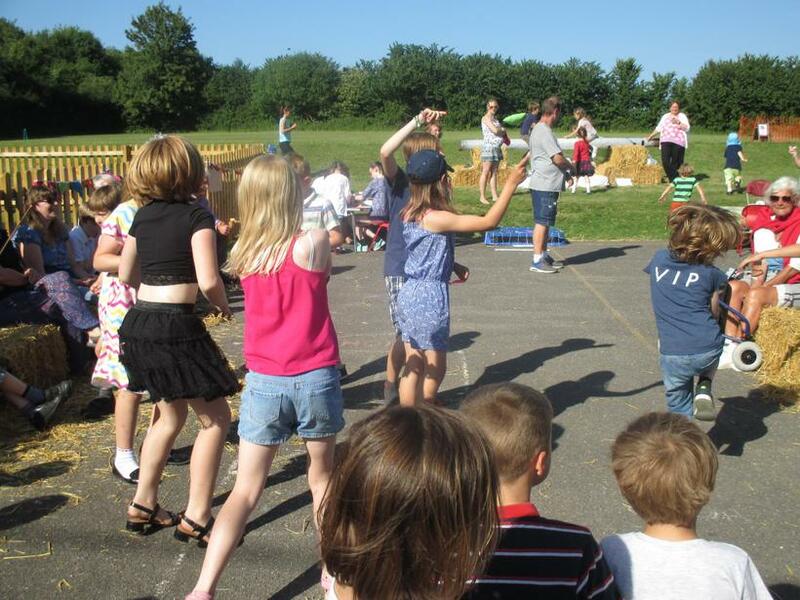 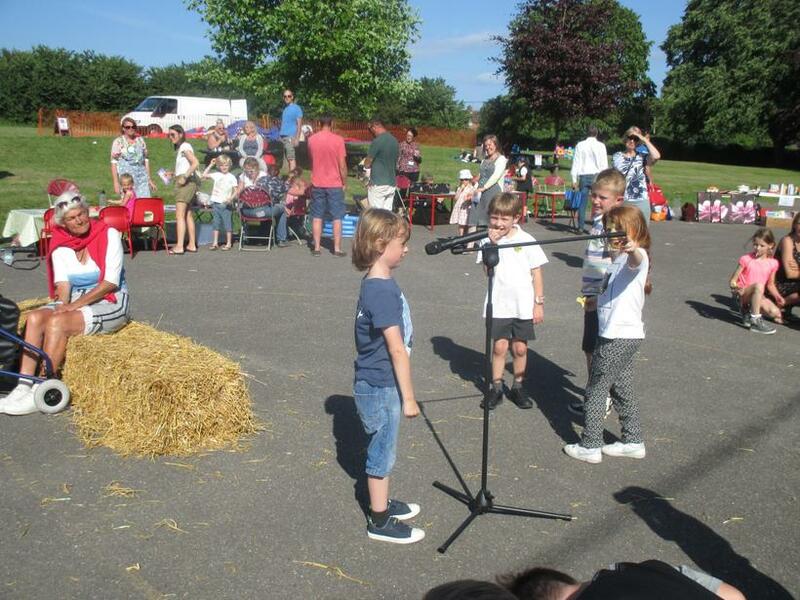 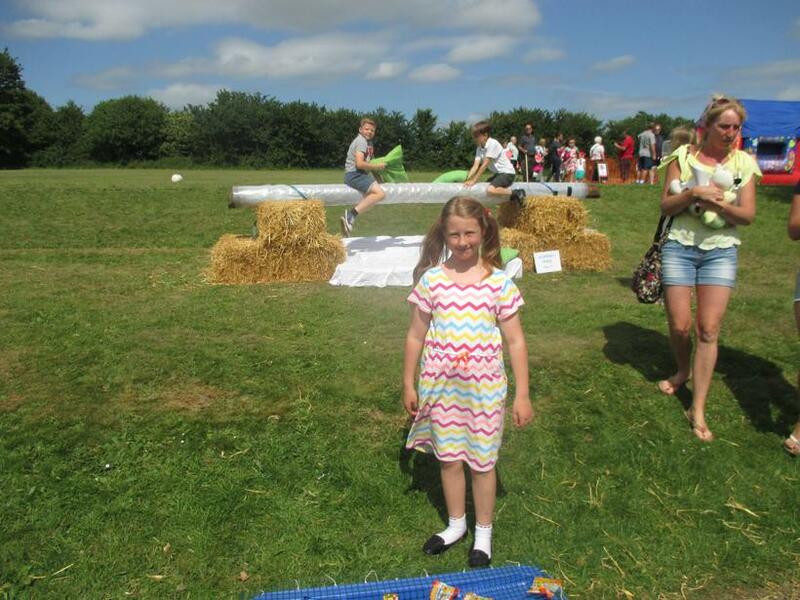 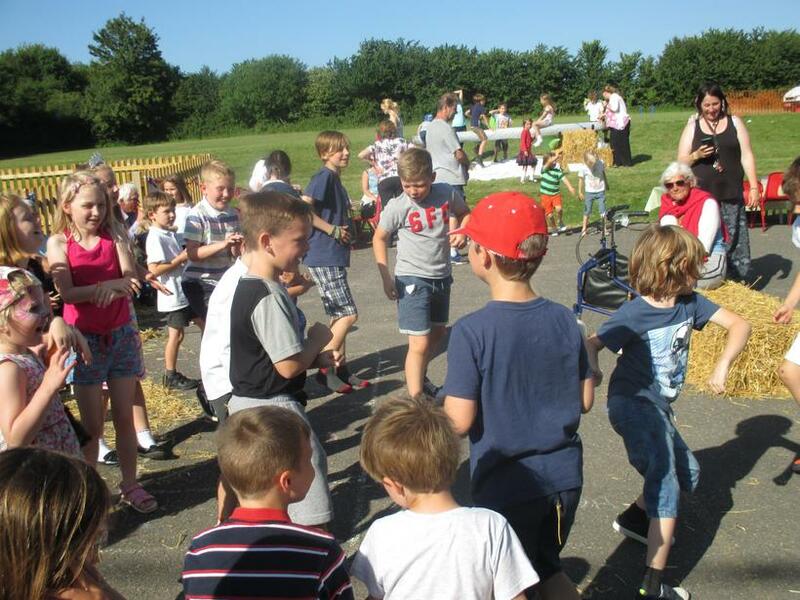 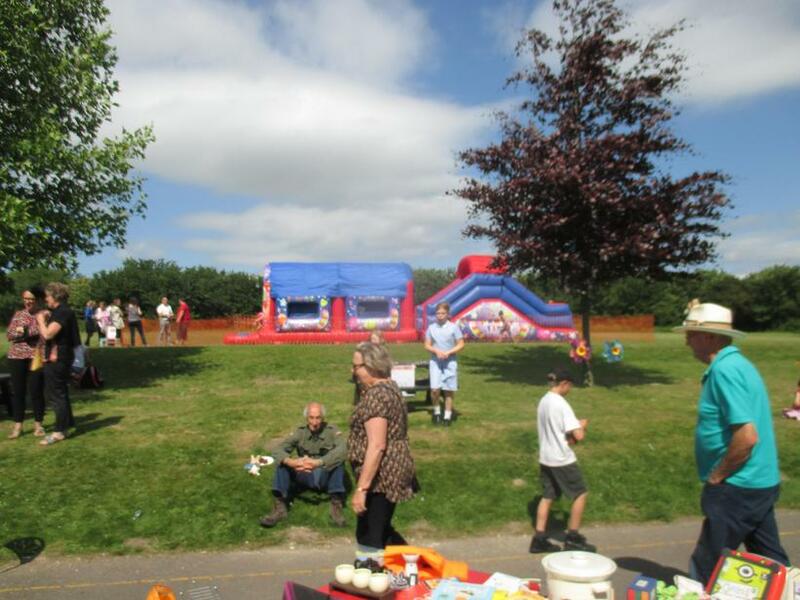 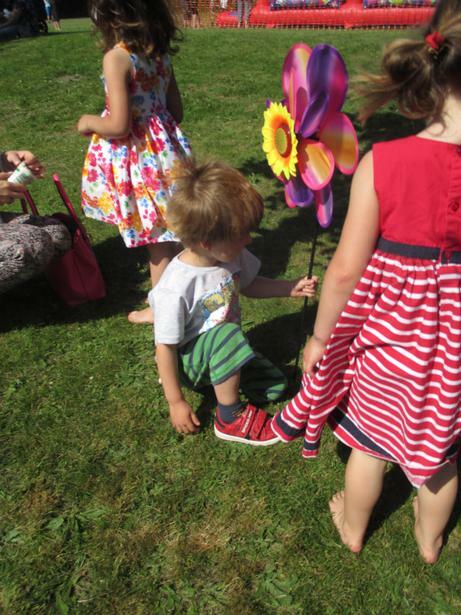 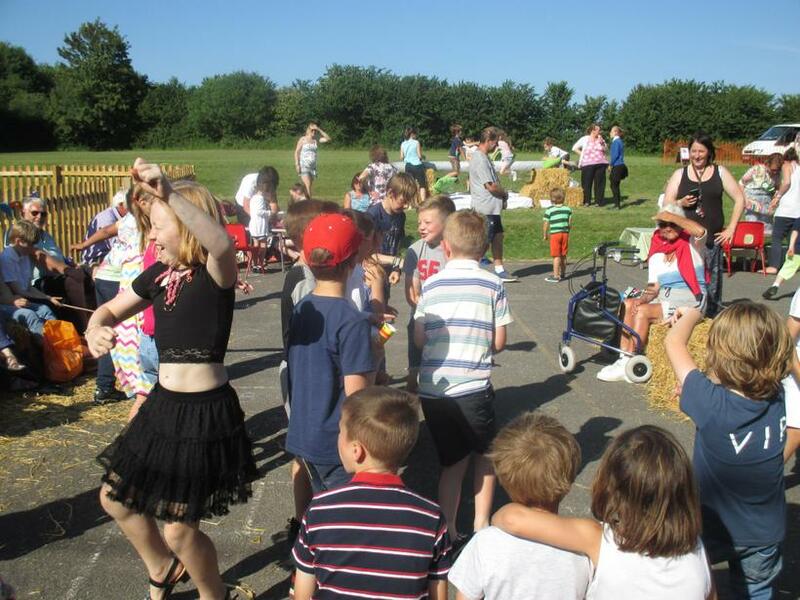 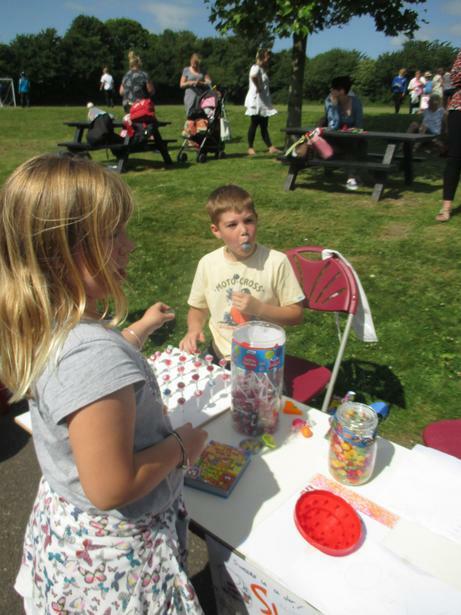 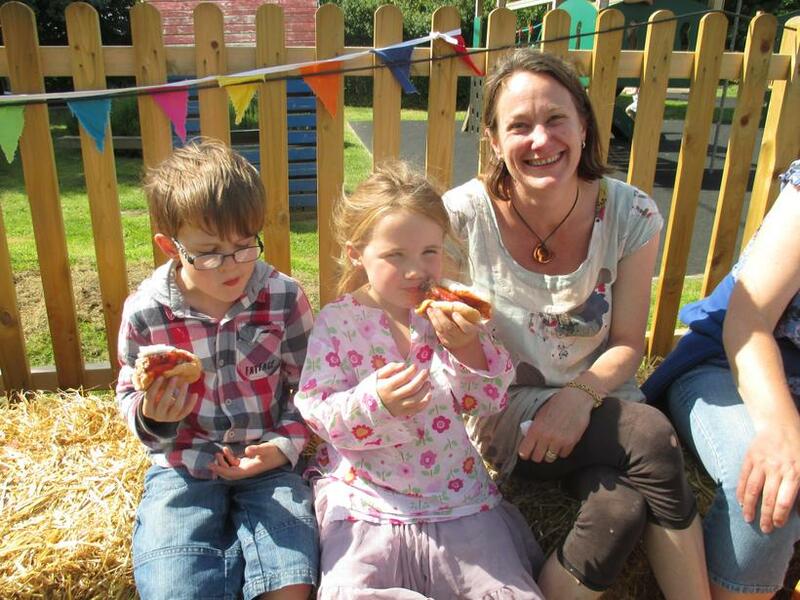 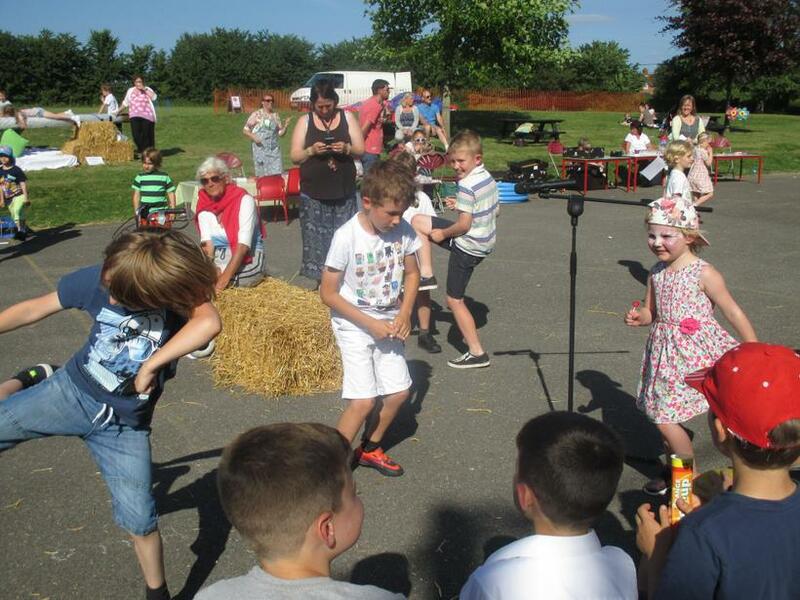 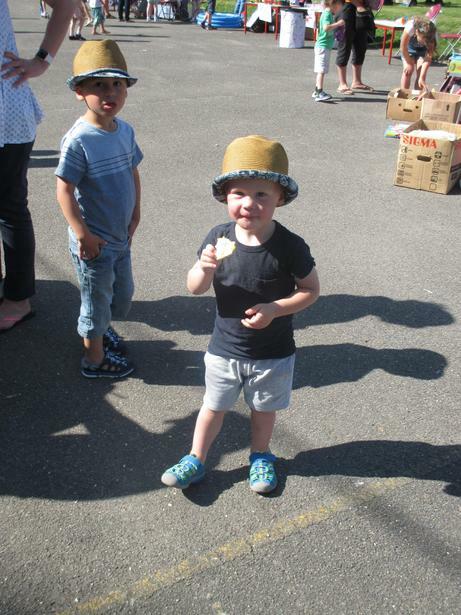 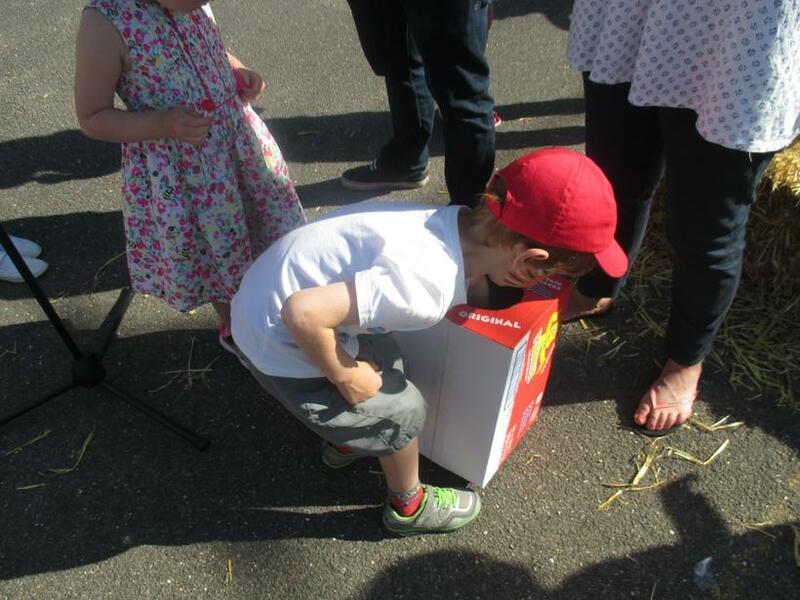 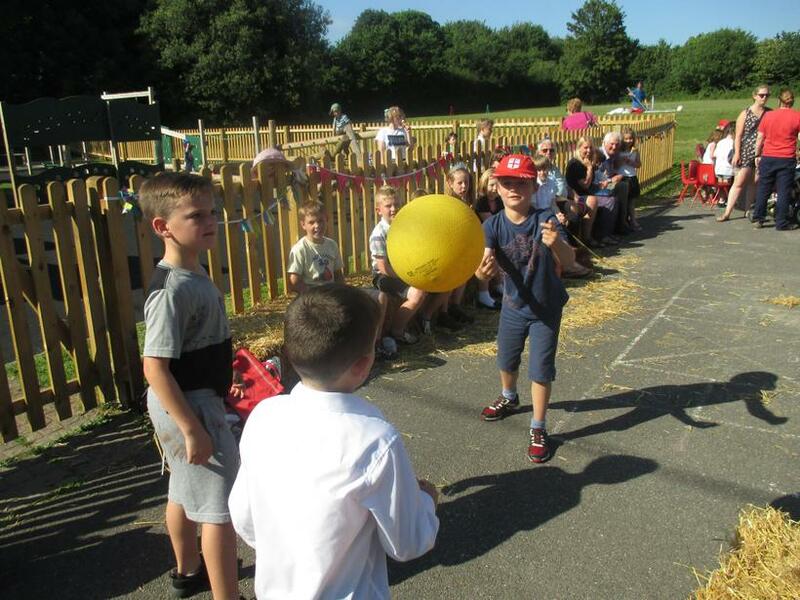 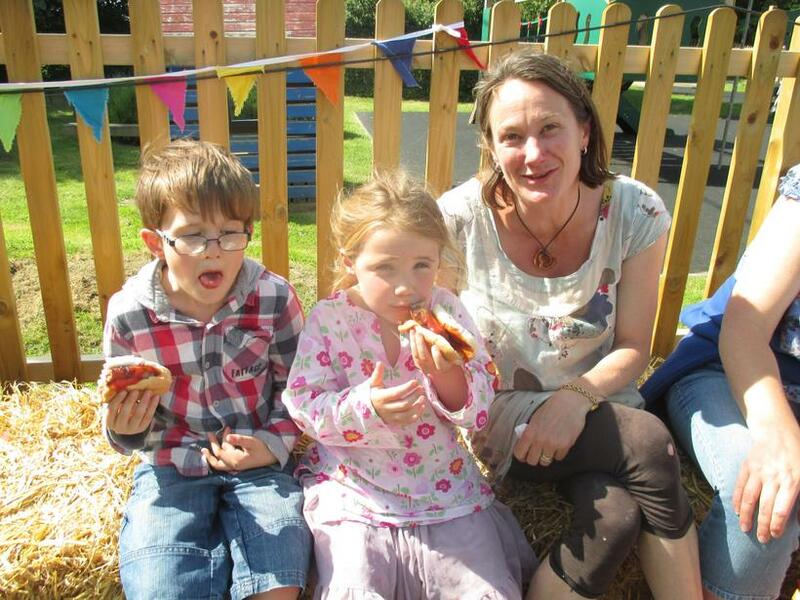 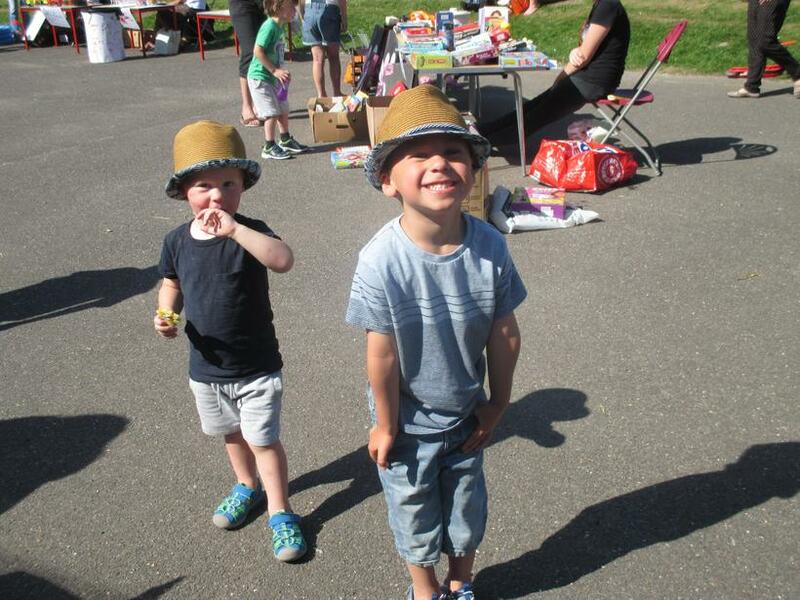 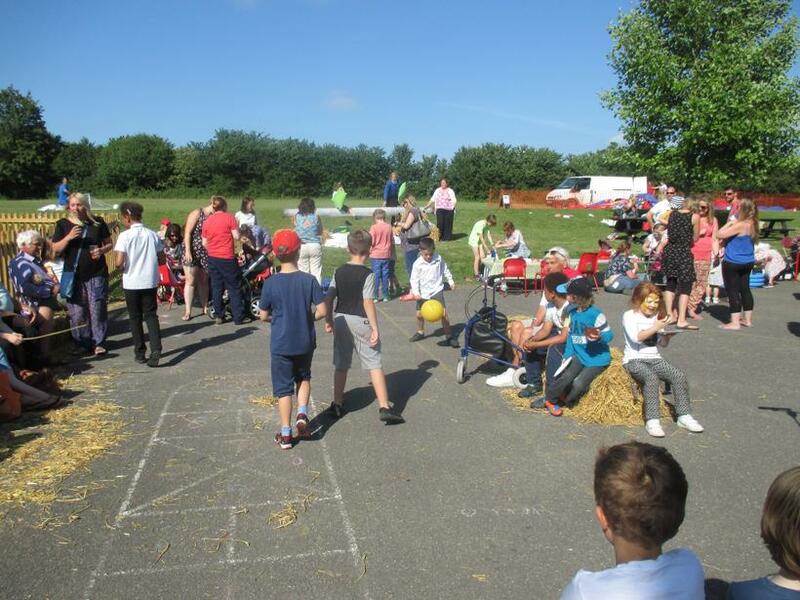 We were blessed with lovely weather which certainly helped and it was another resounding success. 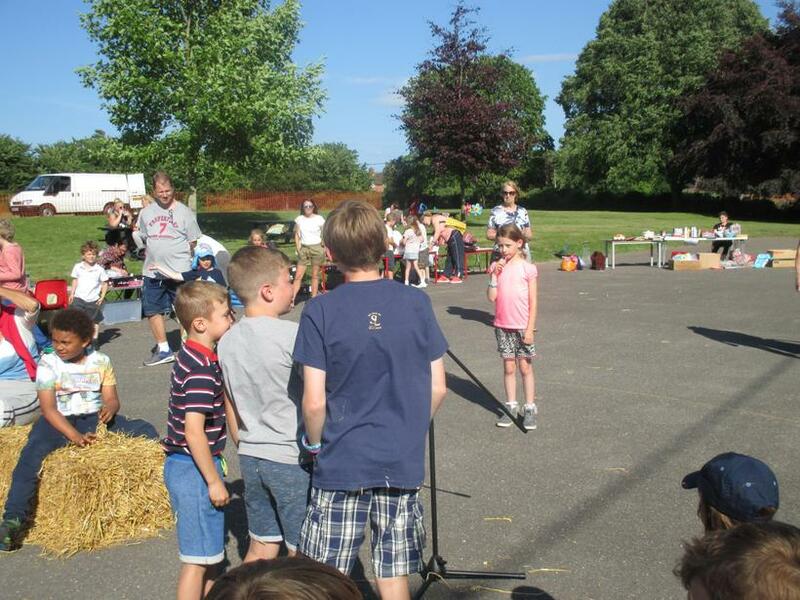 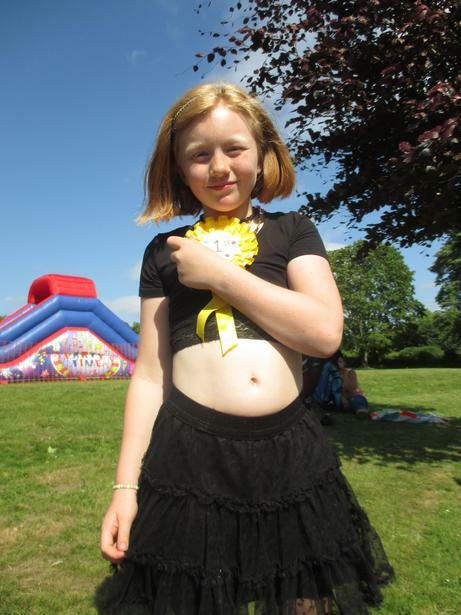 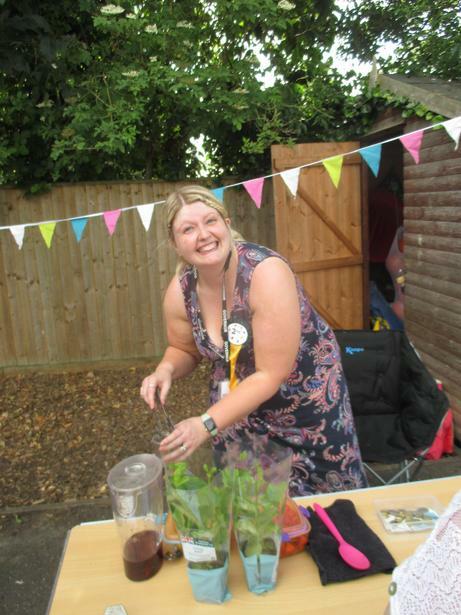 Well done to Mrs Keeley Armstrong and Rosie for winning the Bake Off First Place rosettes for their fabulous cakes and pastries and to Wilf, Tristan and Katie and Leila who came 1st, 2nd and 3rd in WSG’s Got Talent and certainly got the crowd going! 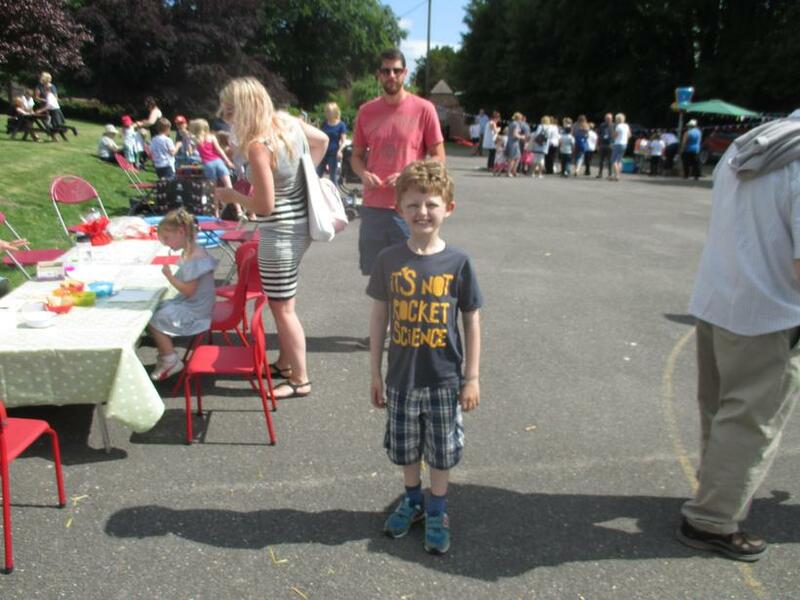 Thank you too to all our parents who helped man stalls throughout the afternoon. 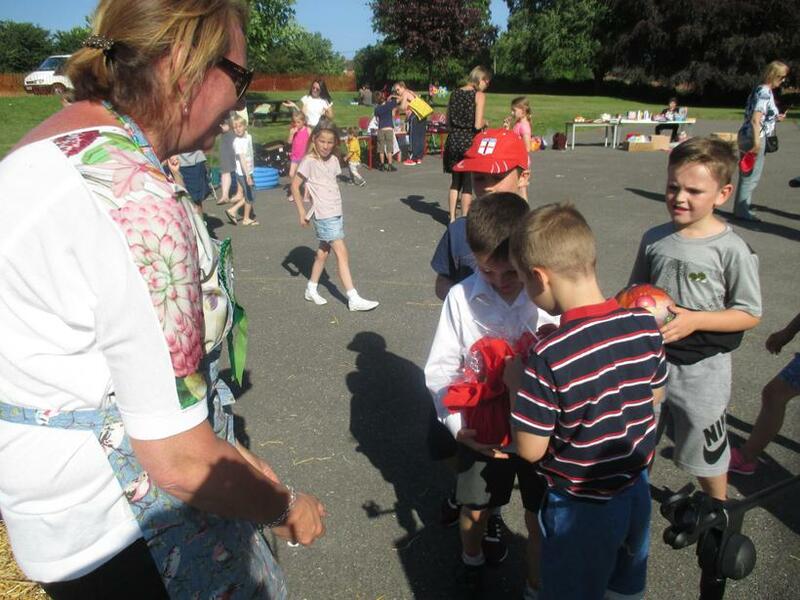 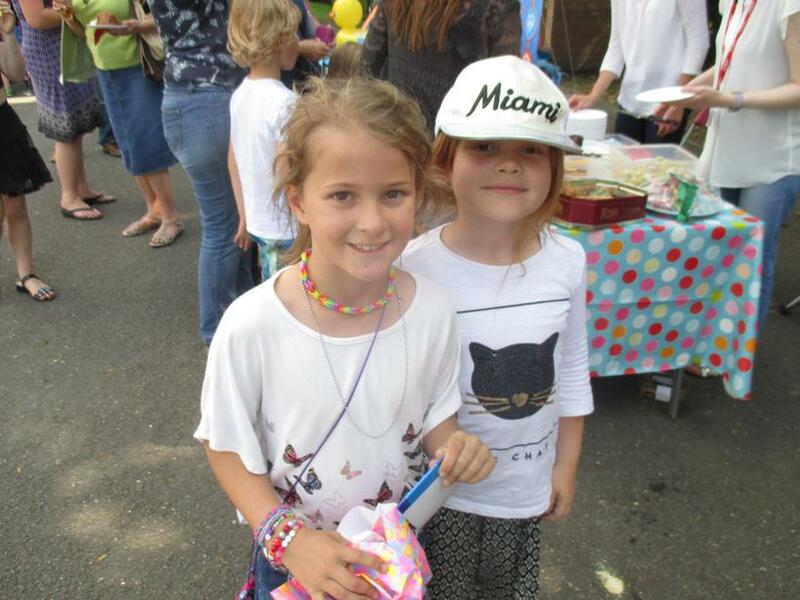 We raised a total of over £ 700 which will go directly to supporting the school and resources for our children.